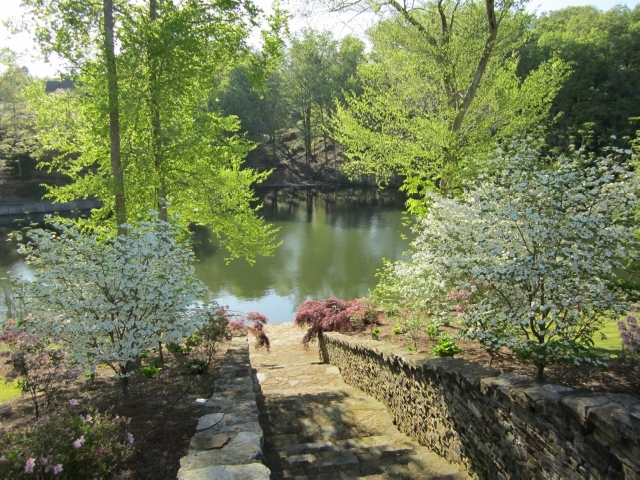 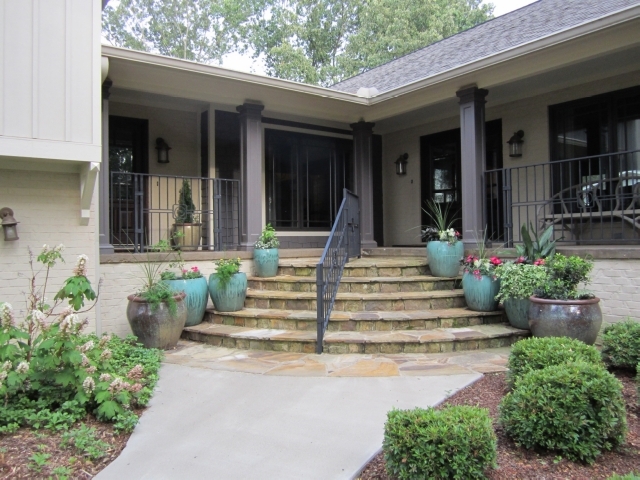 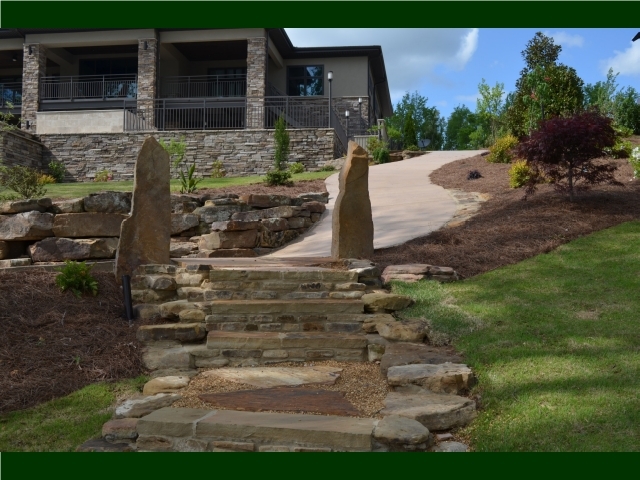 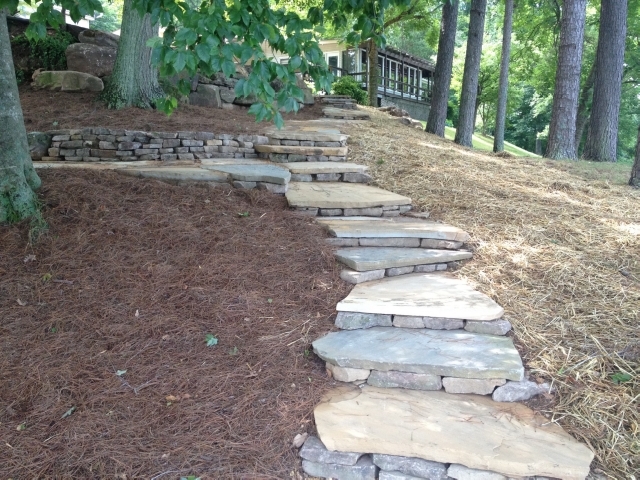 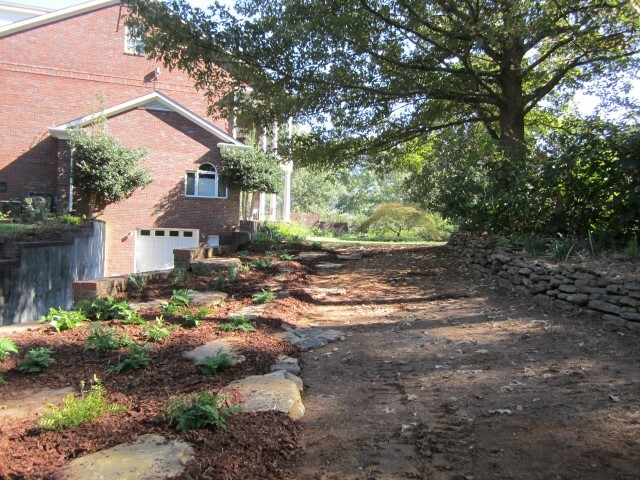 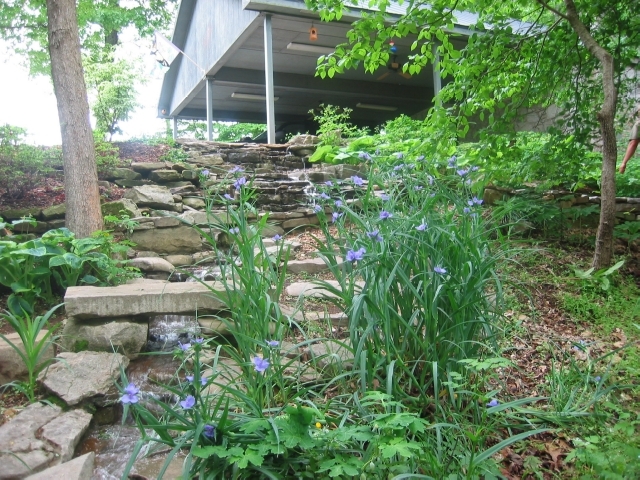 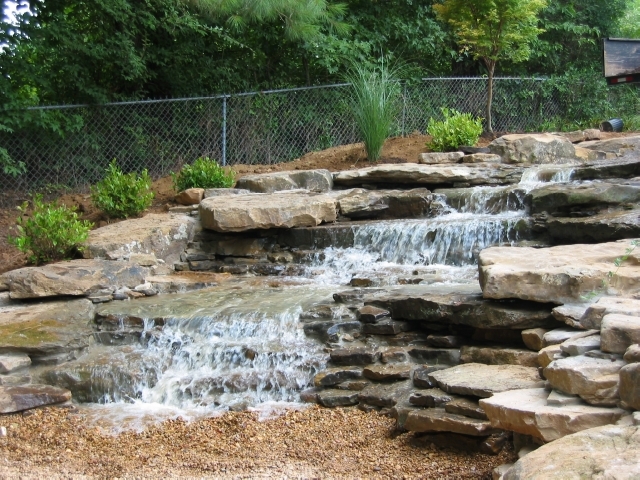 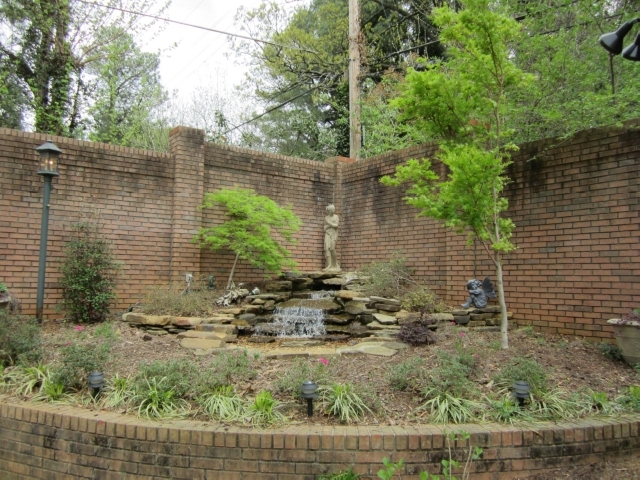 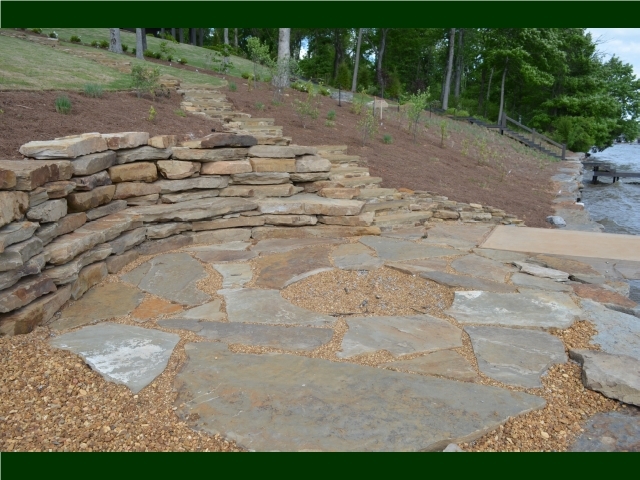 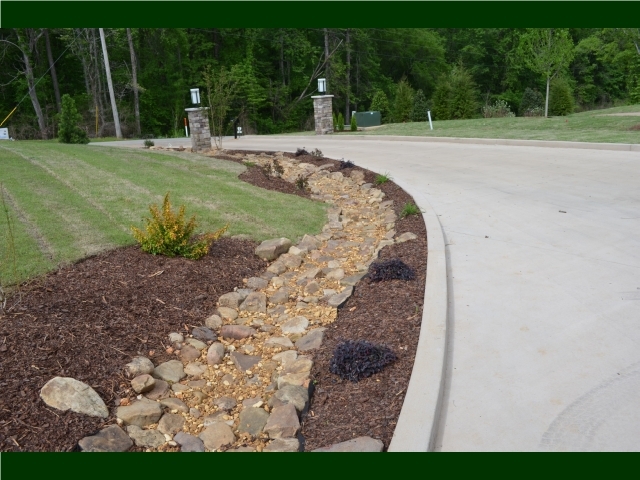 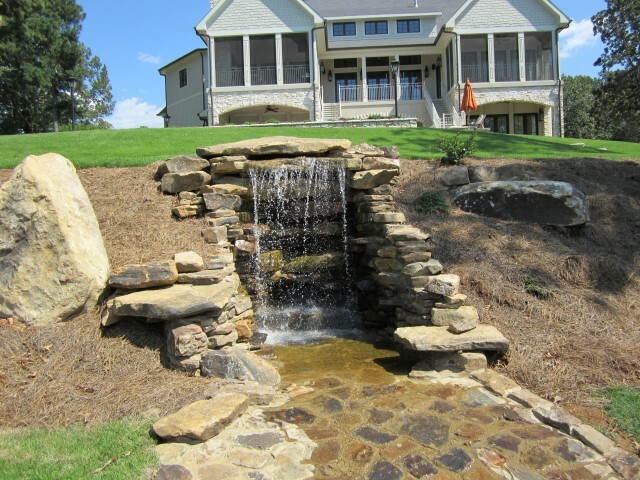 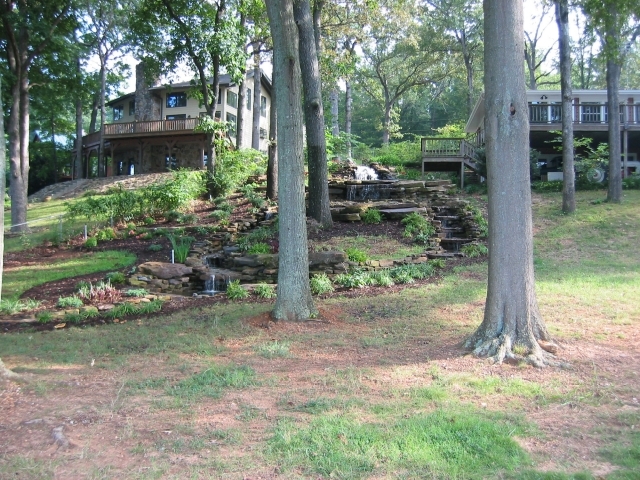 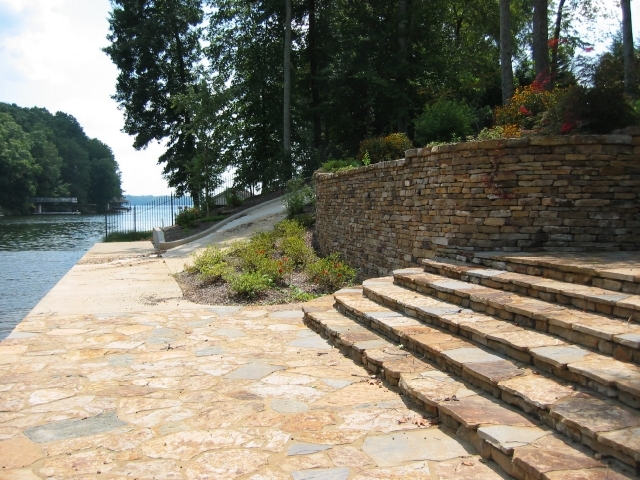 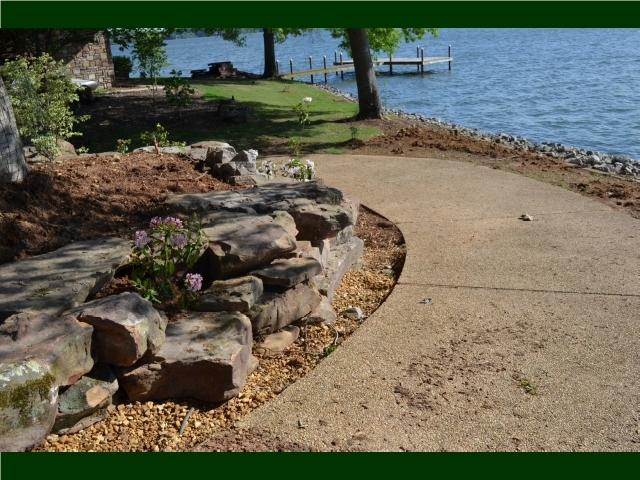 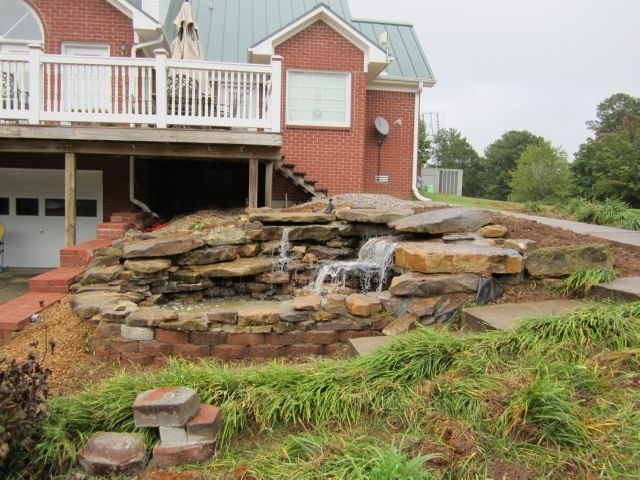 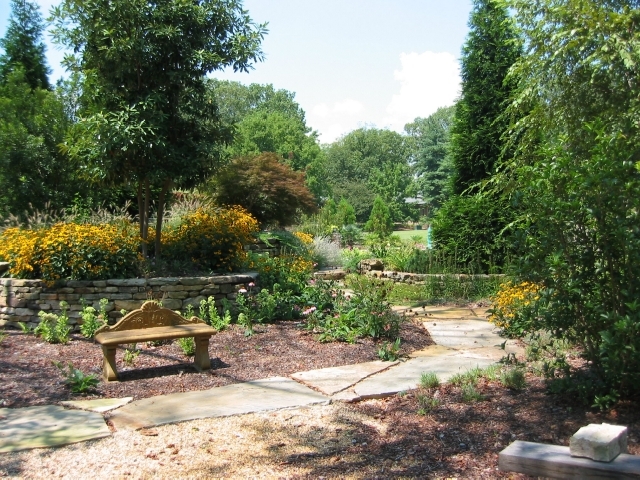 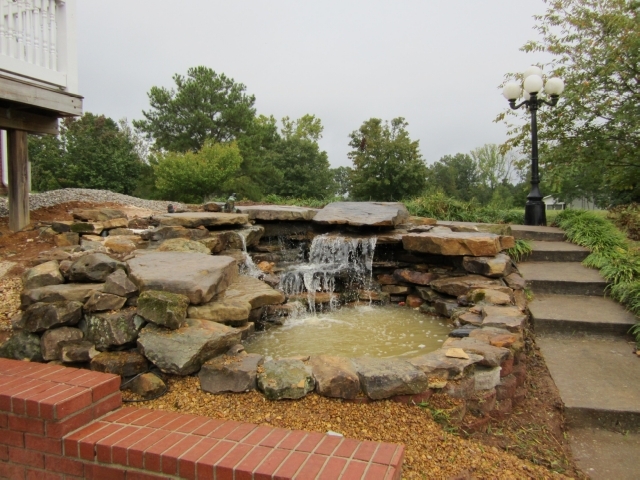 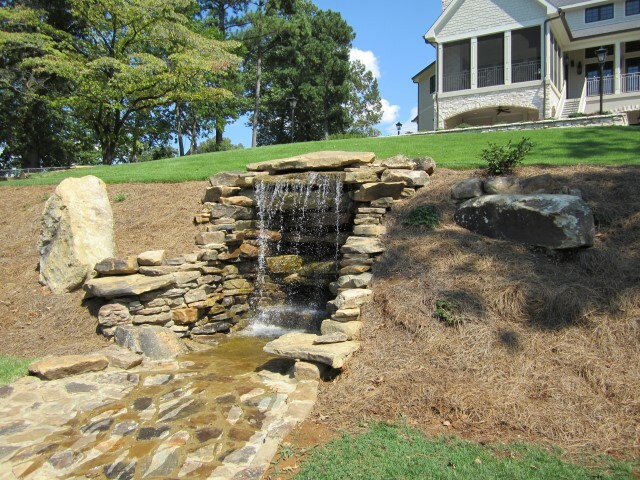 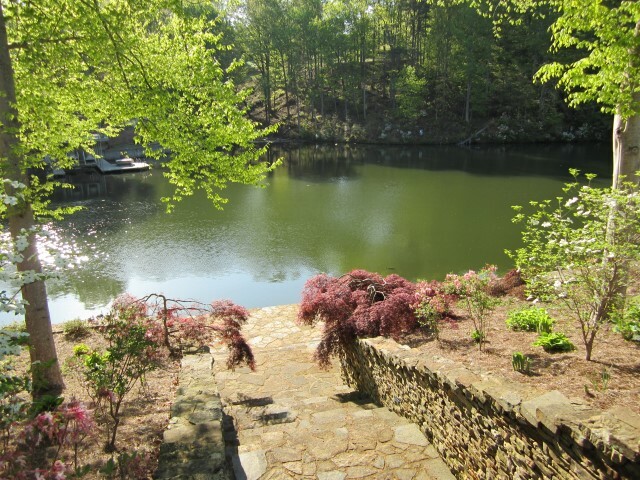 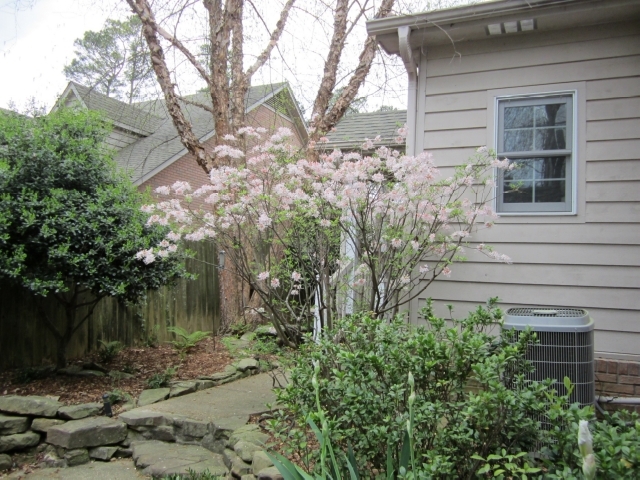 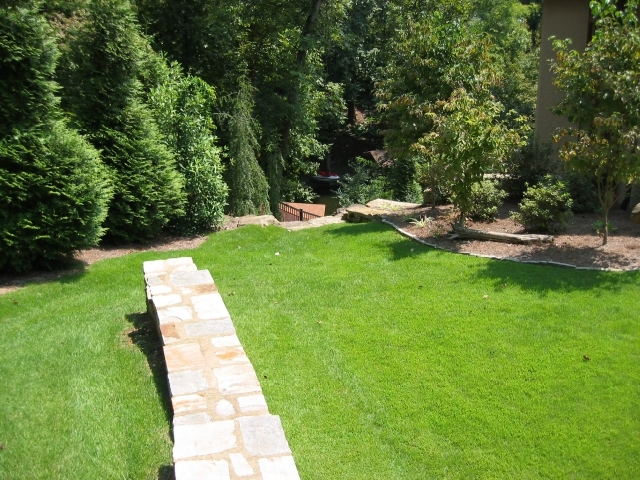 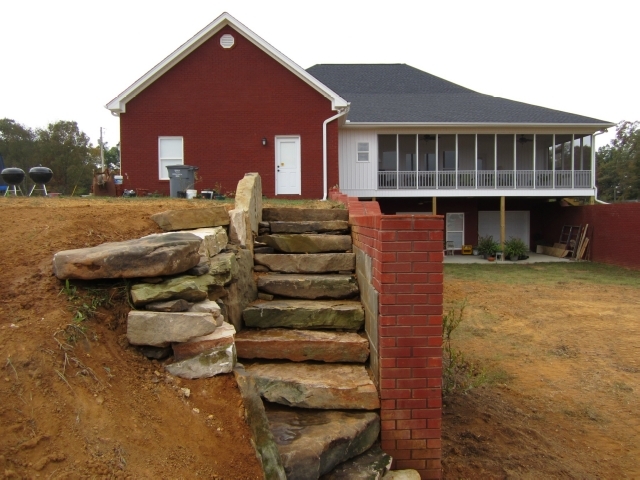 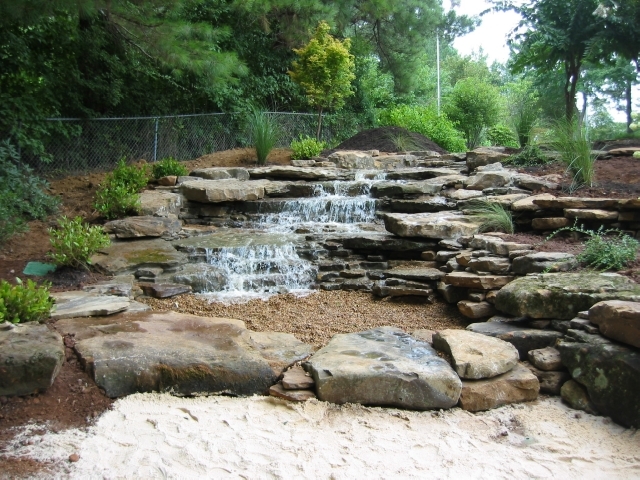 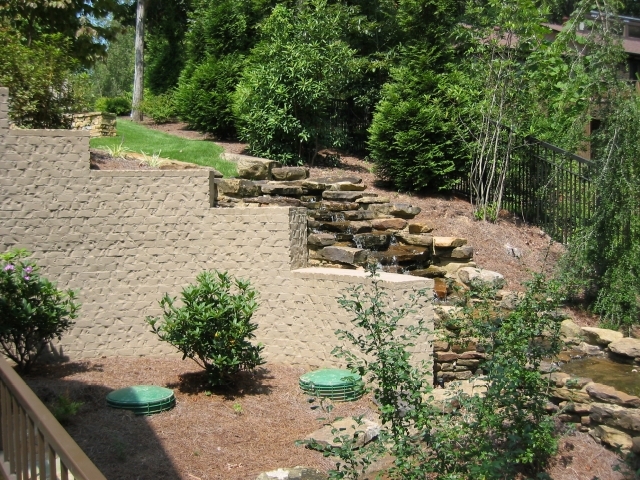 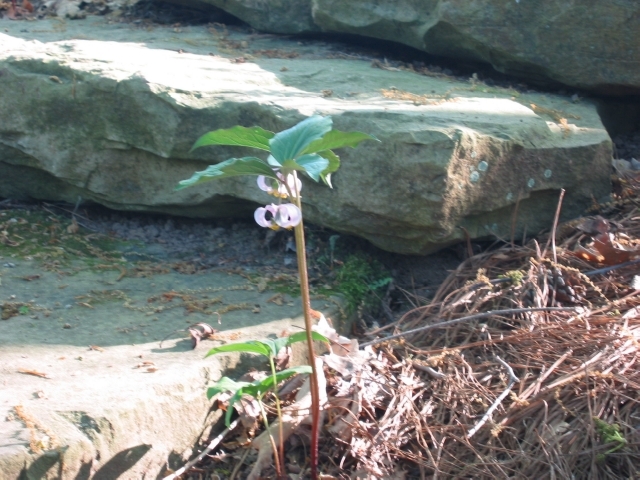 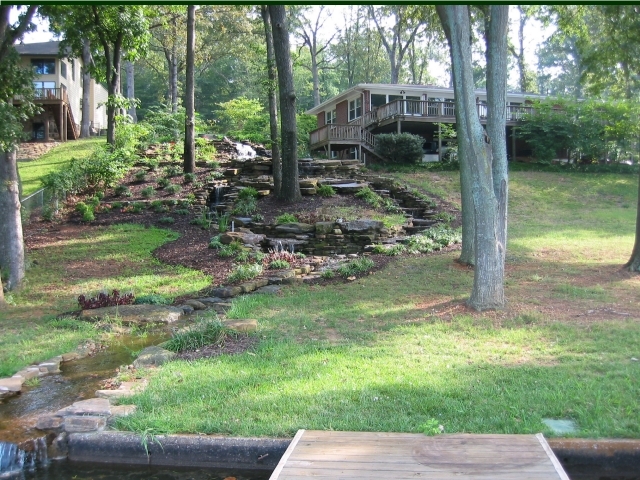 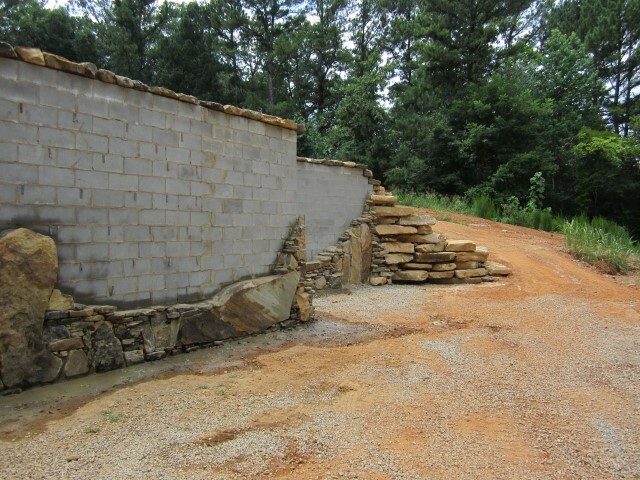 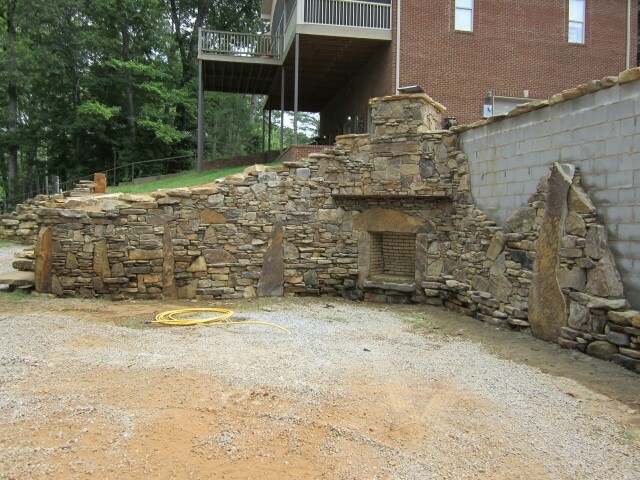 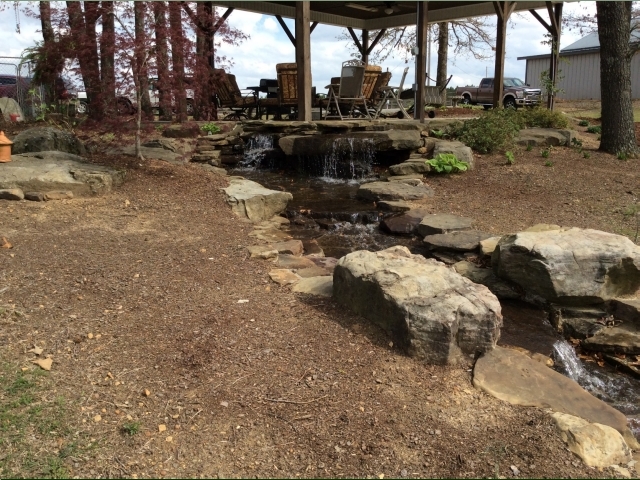 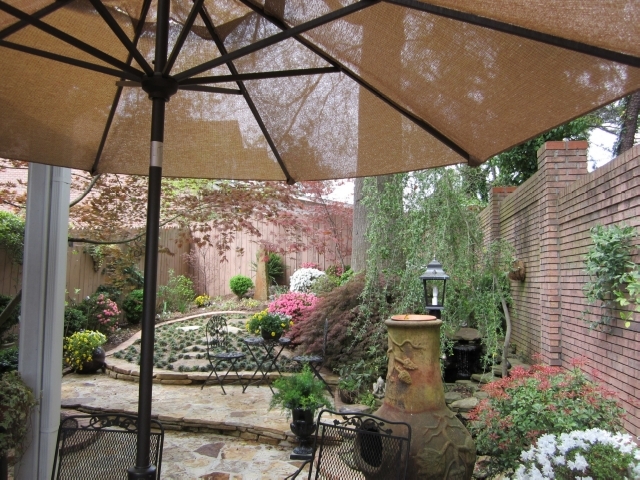 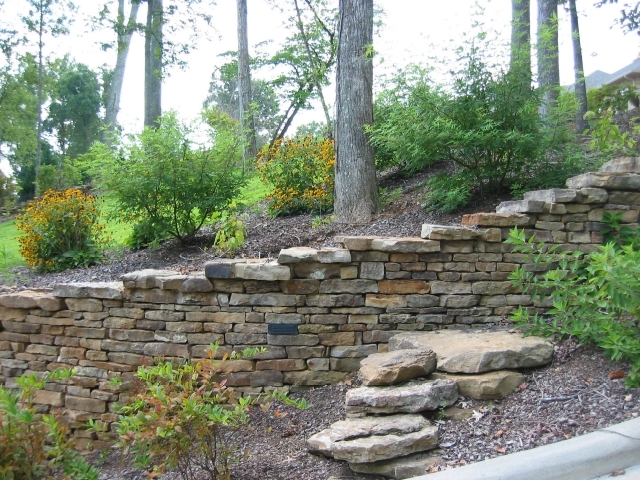 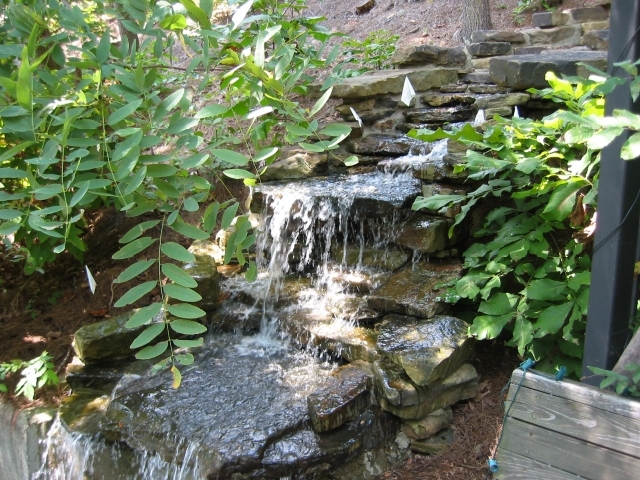 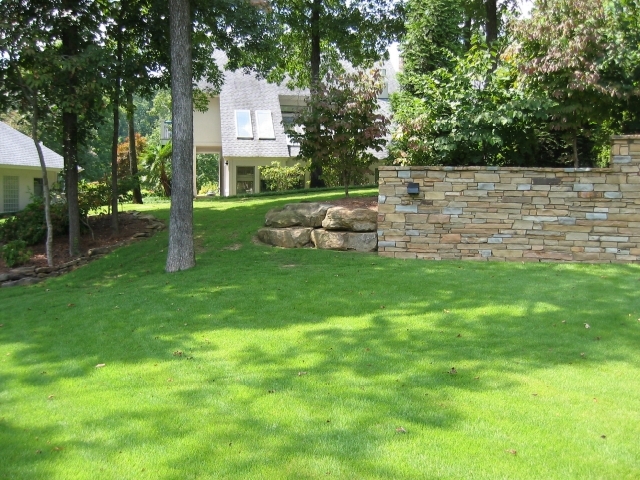 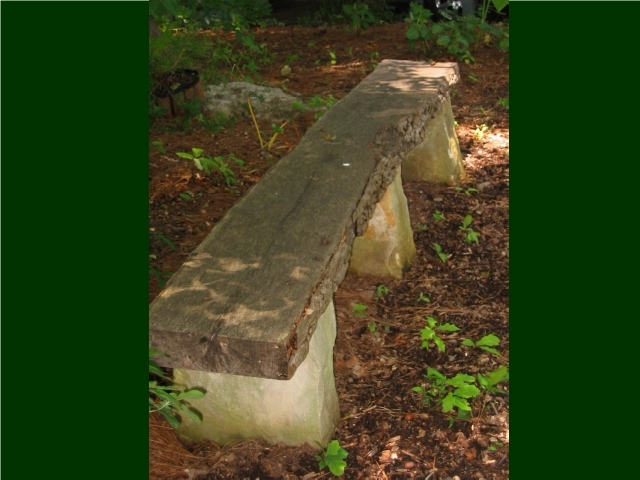 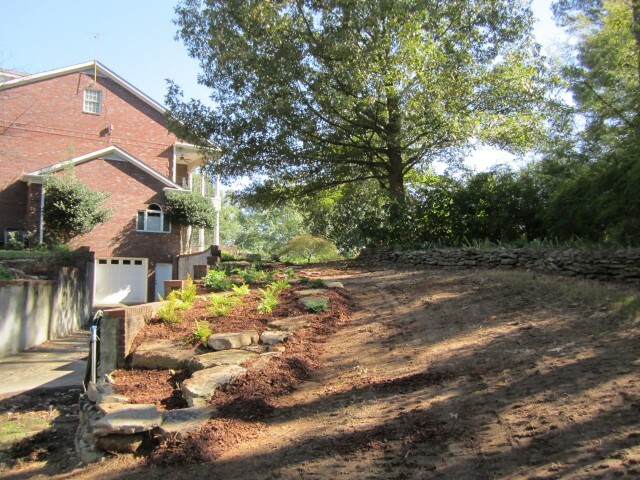 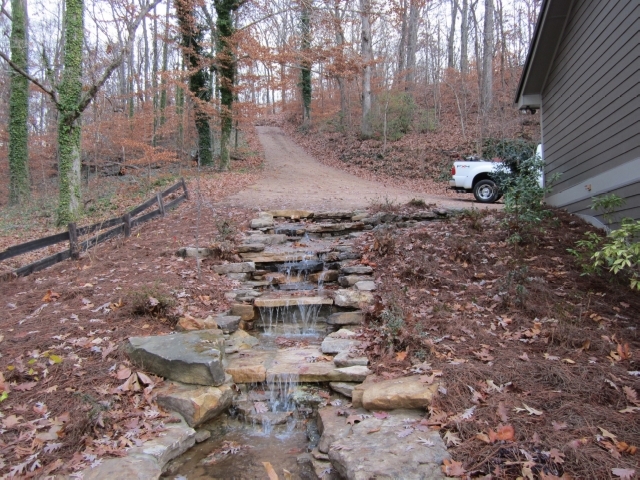 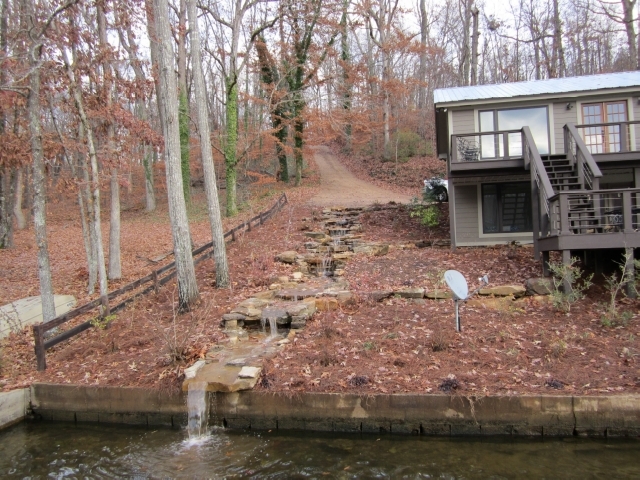 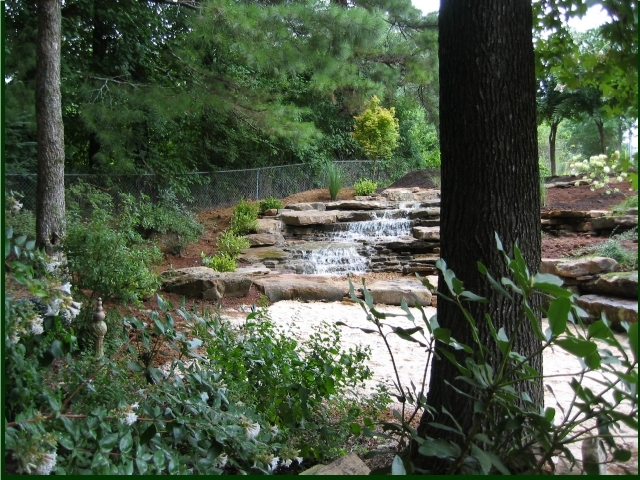 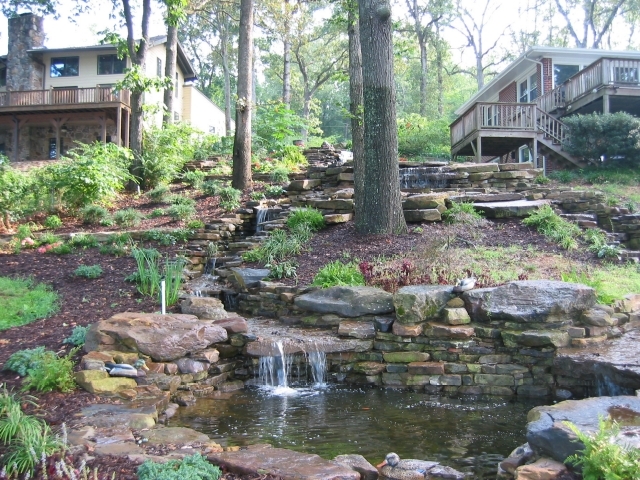 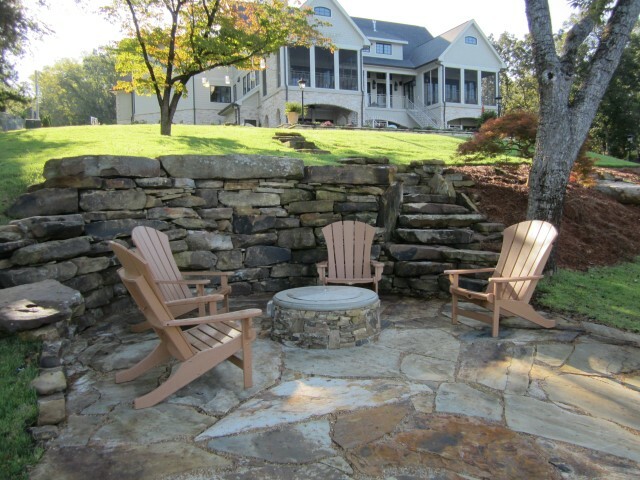 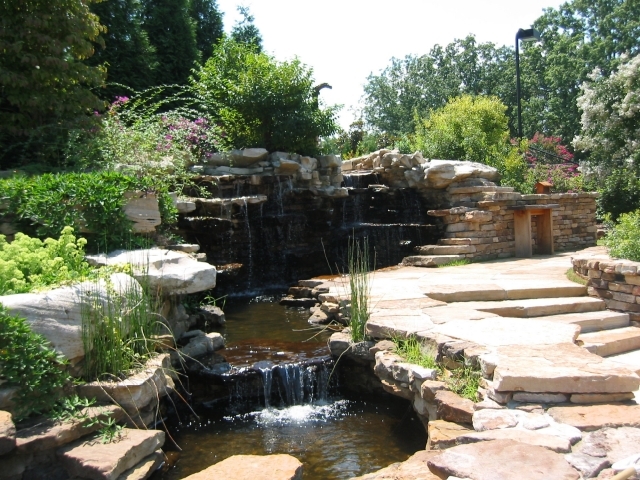 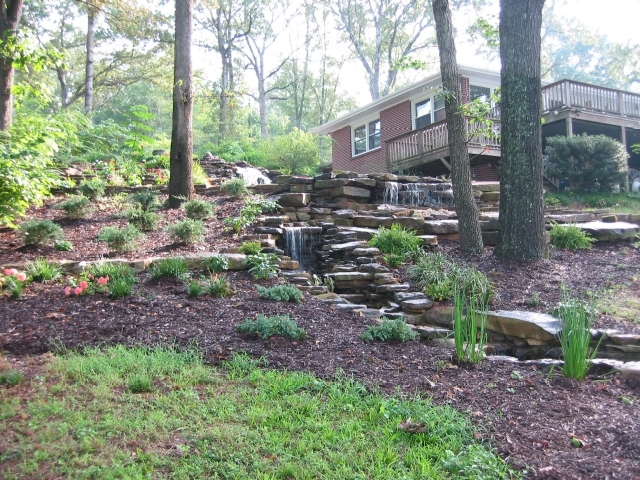 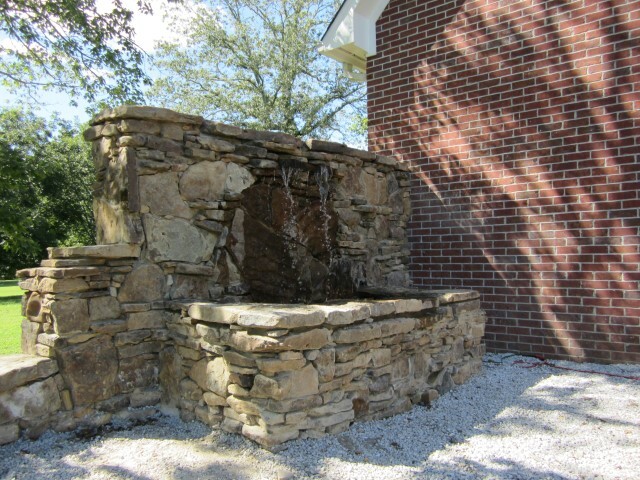 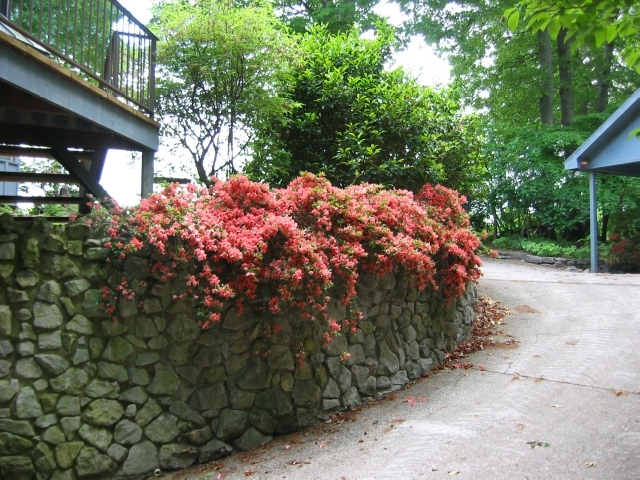 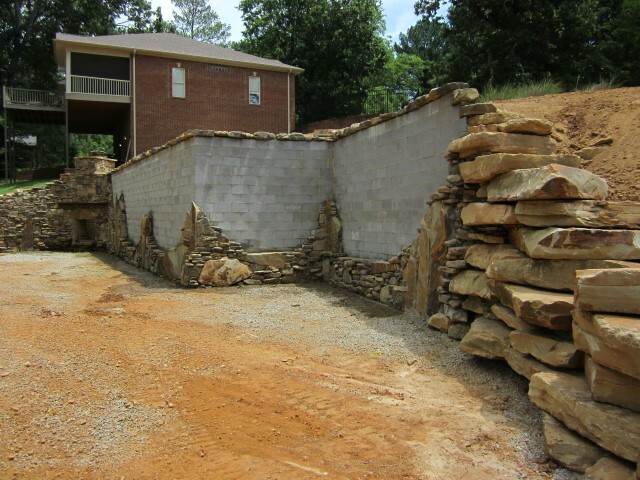 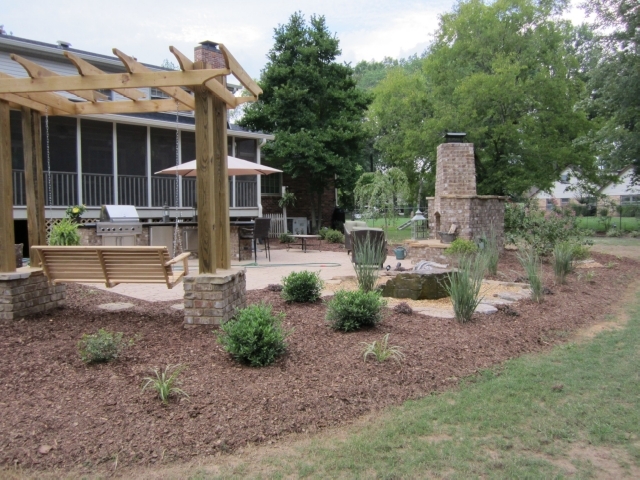 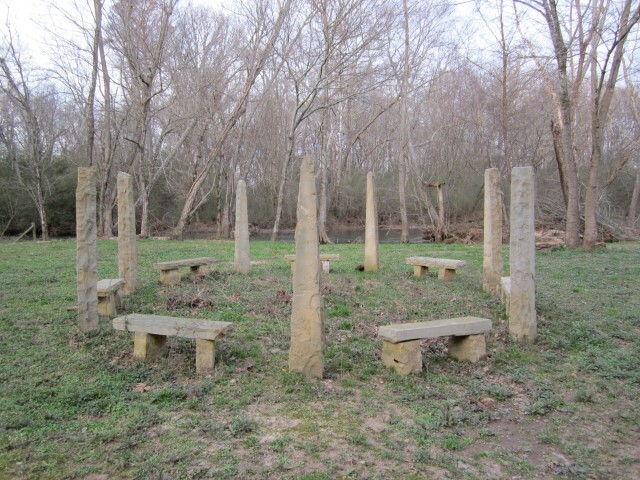 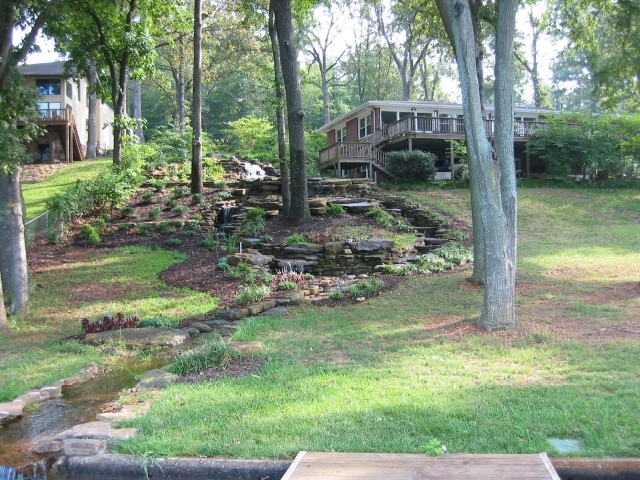 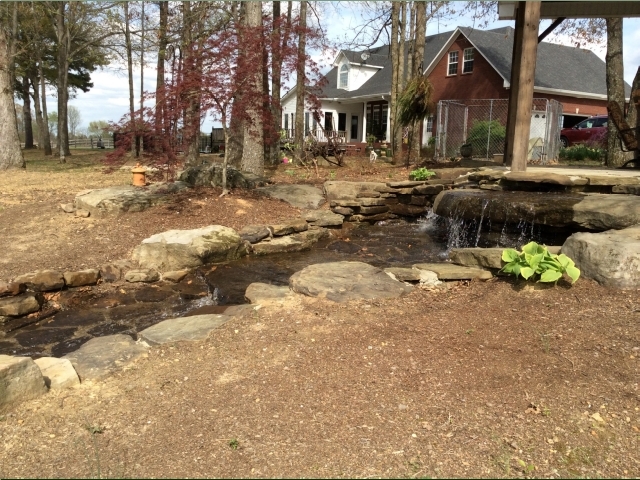 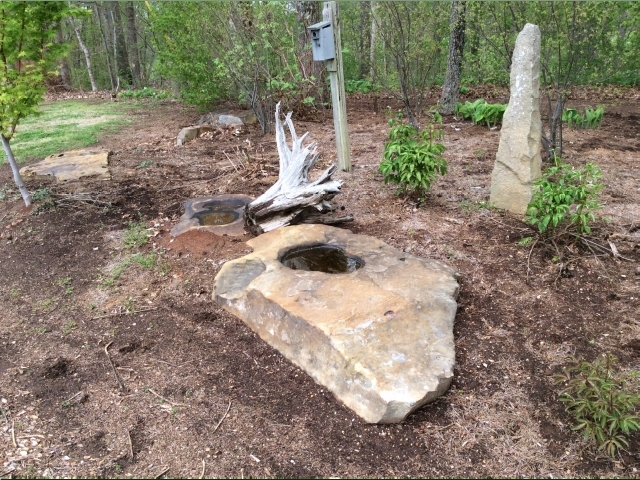 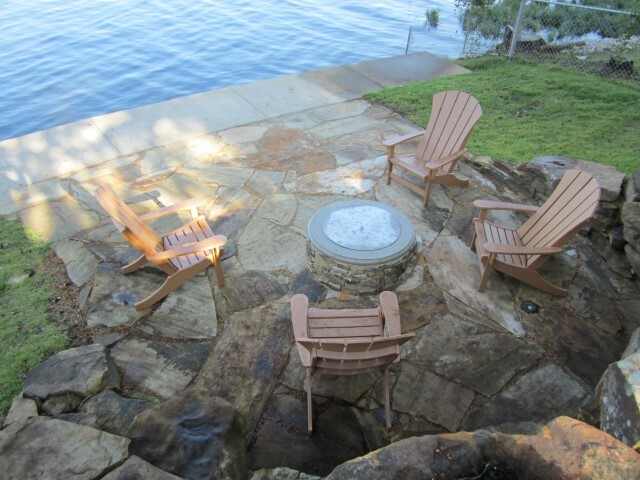 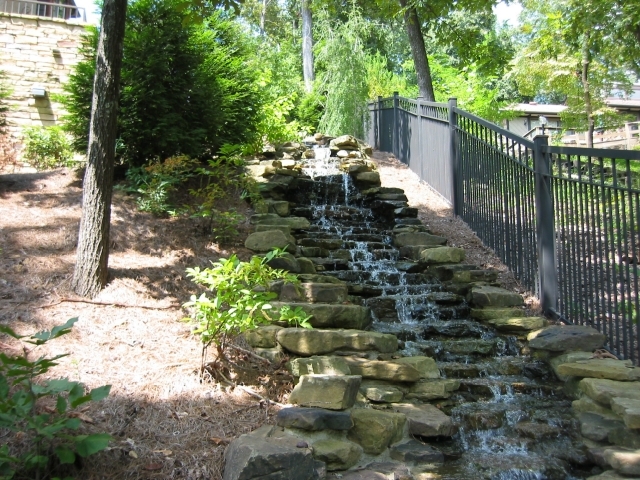 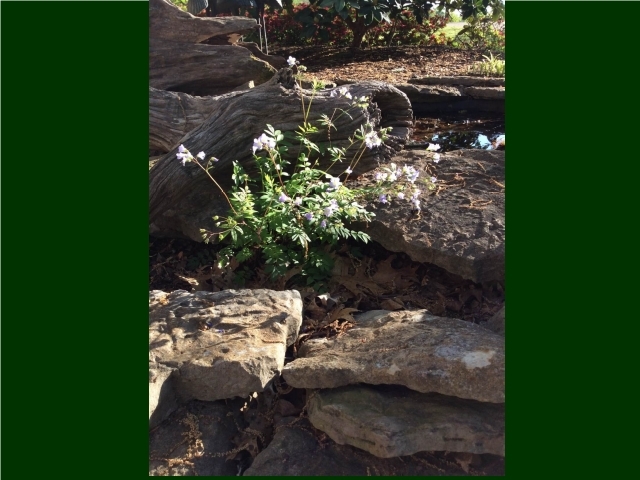 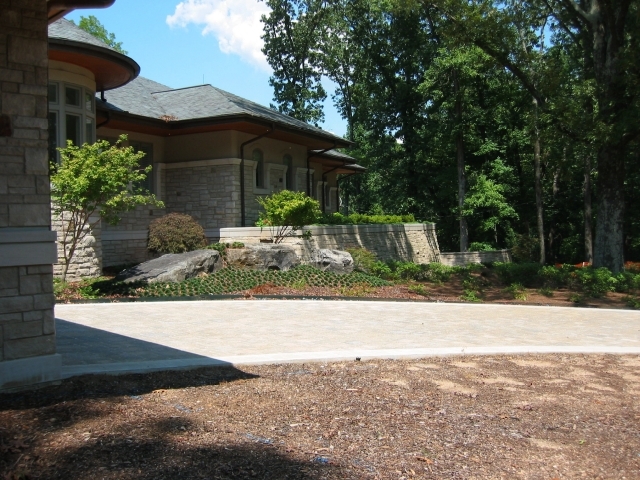 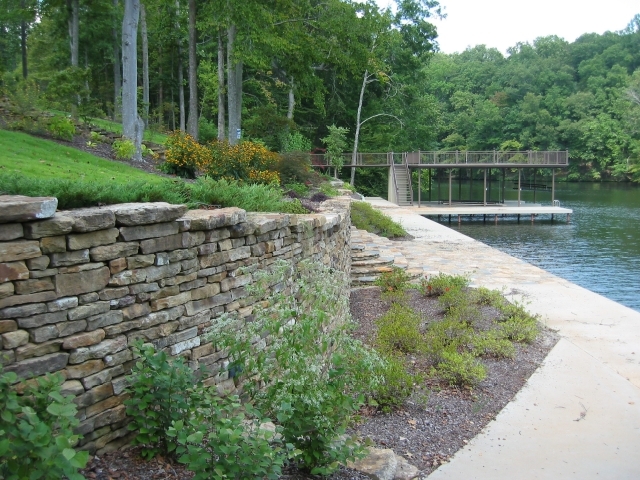 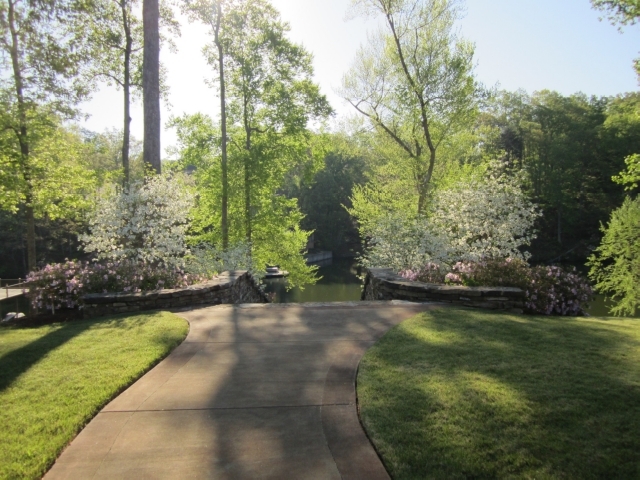 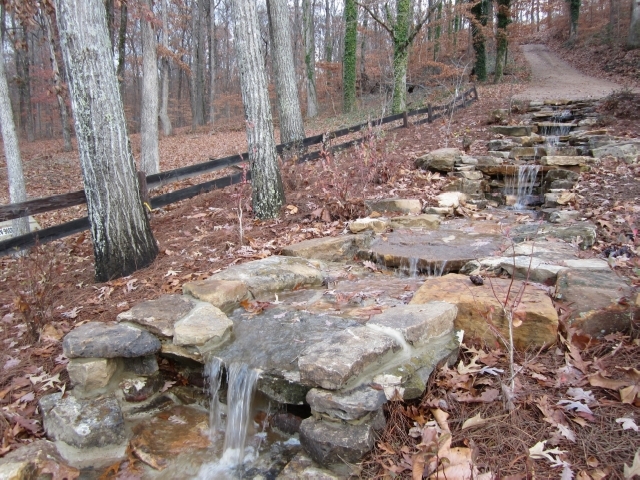 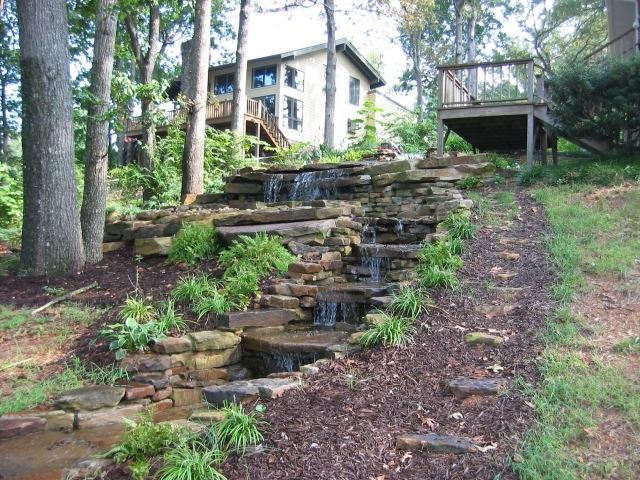 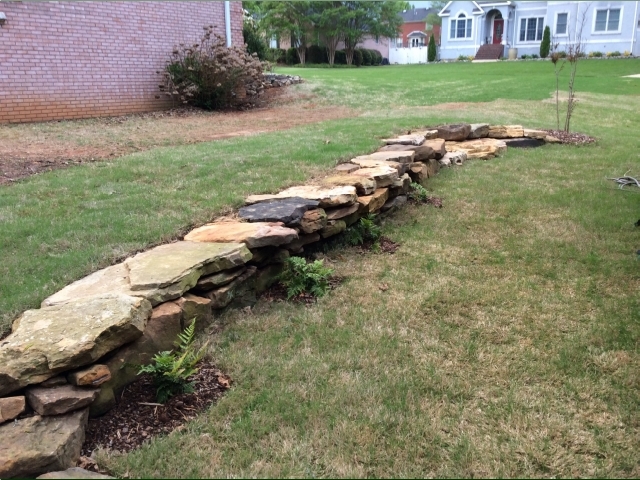 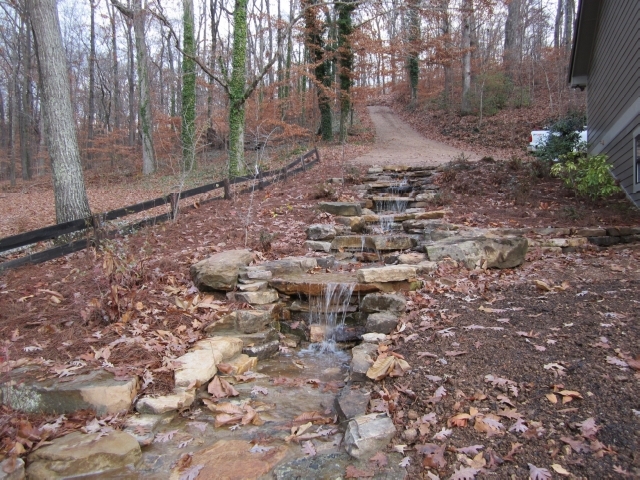 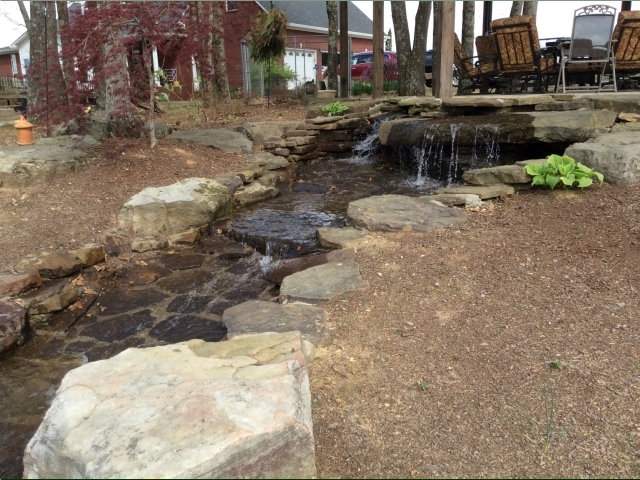 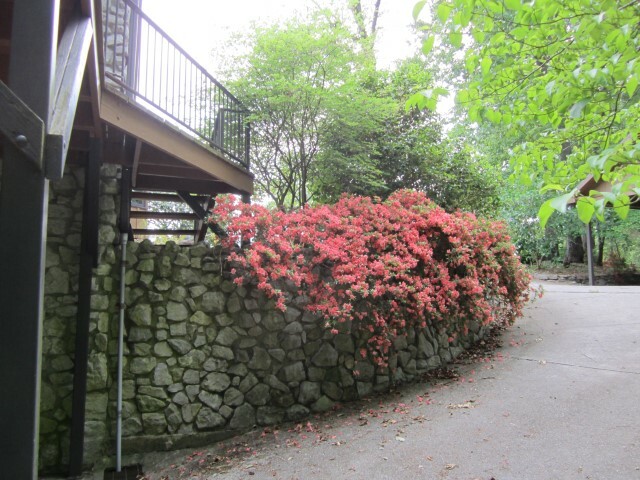 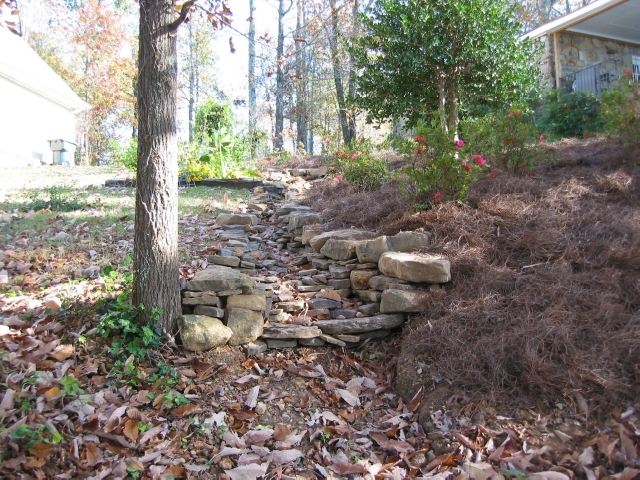 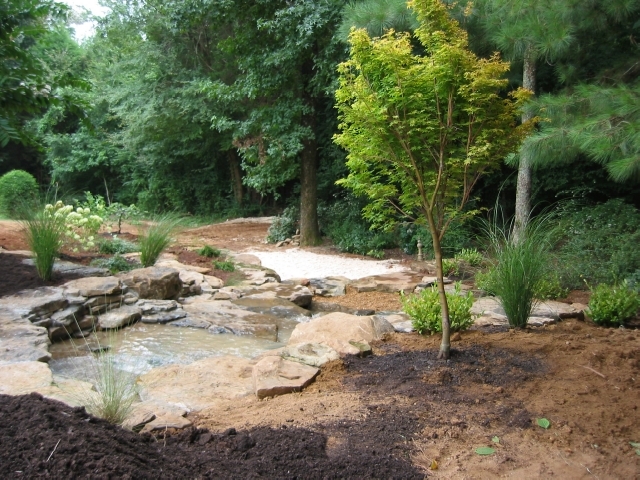 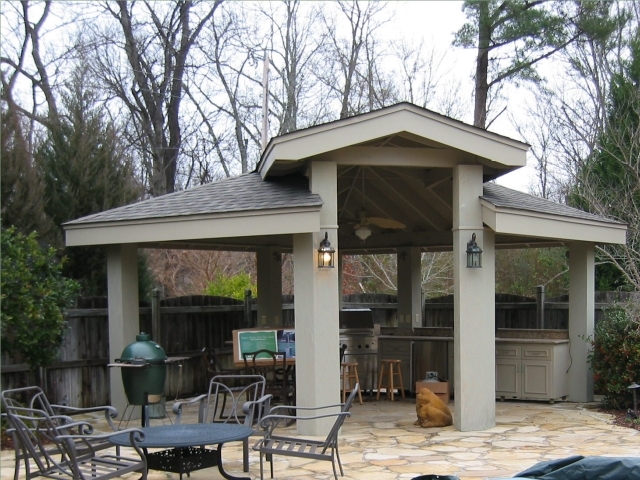 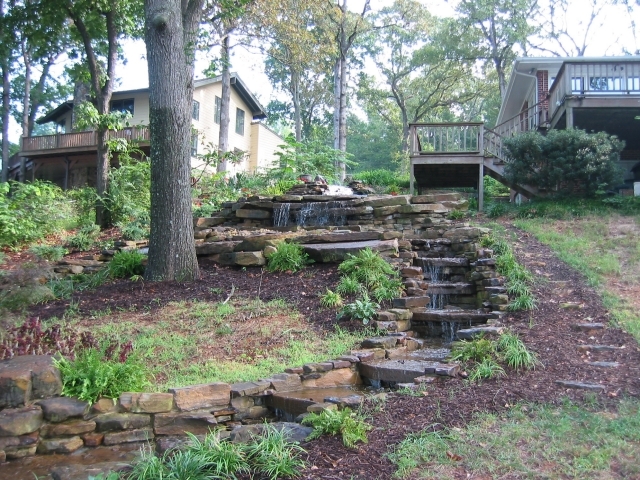 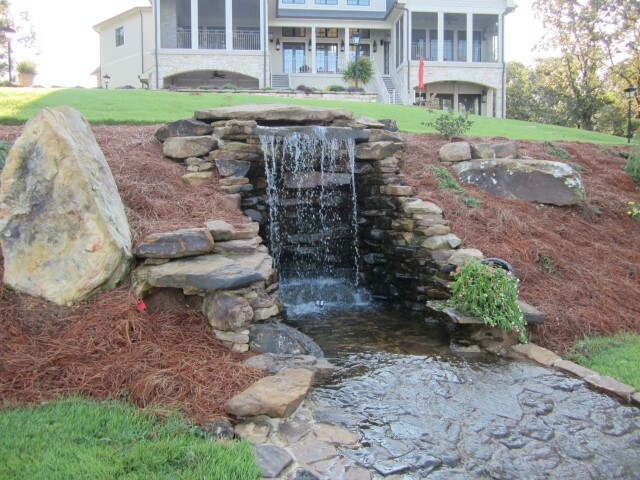 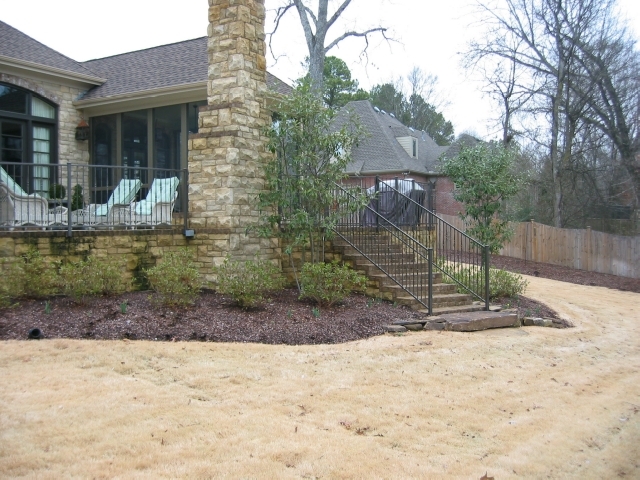 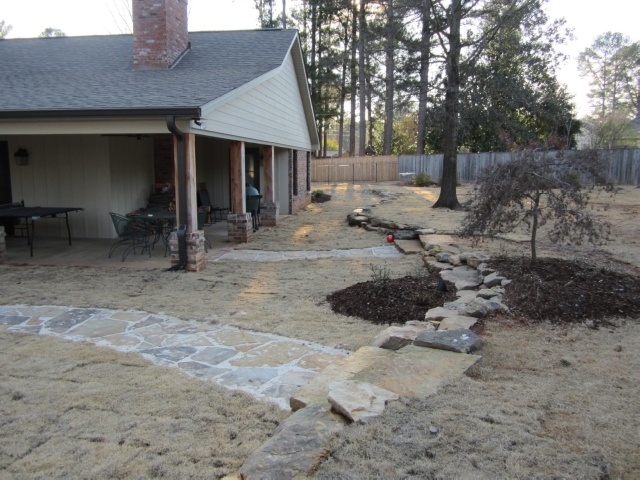 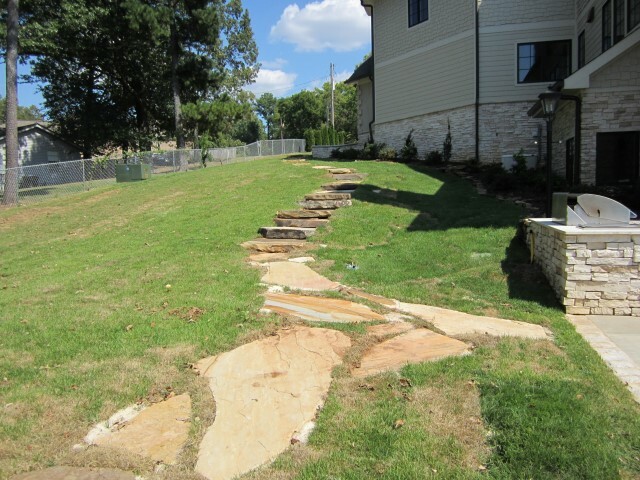 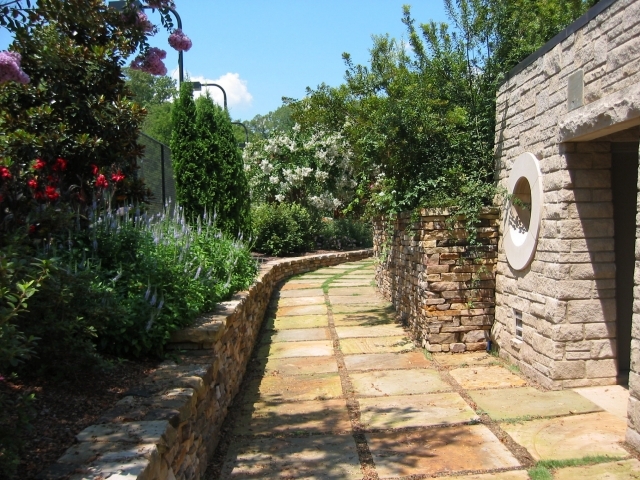 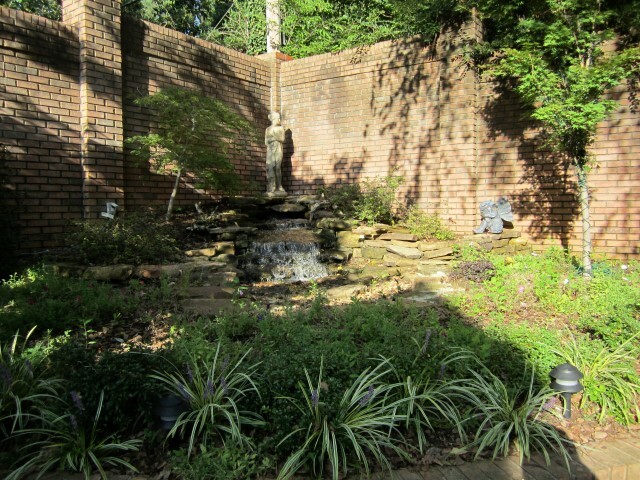 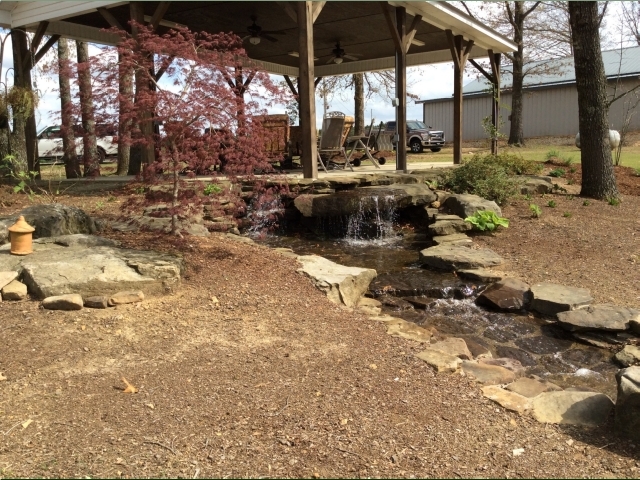 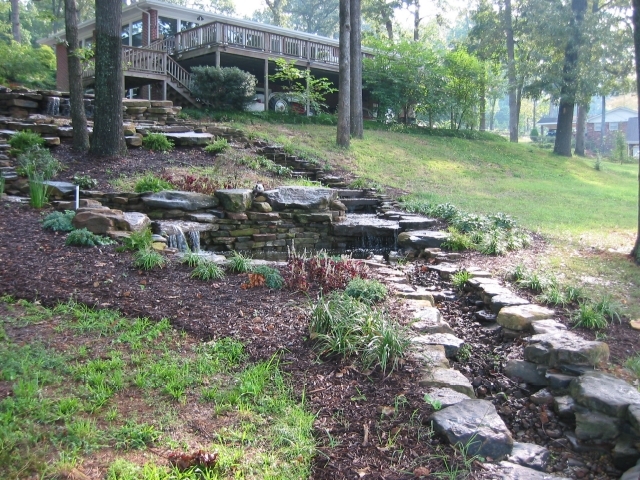 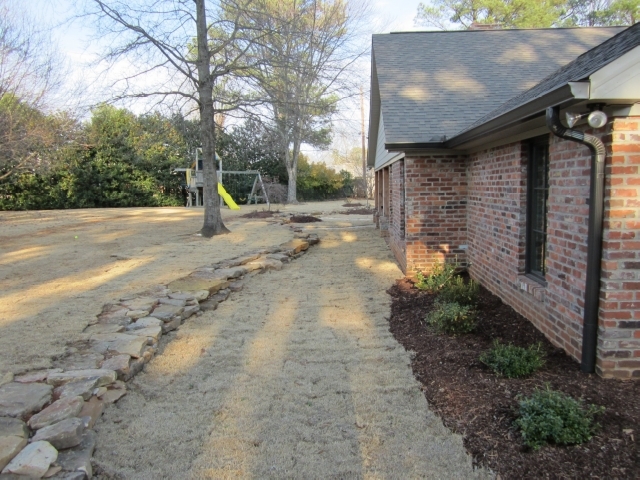 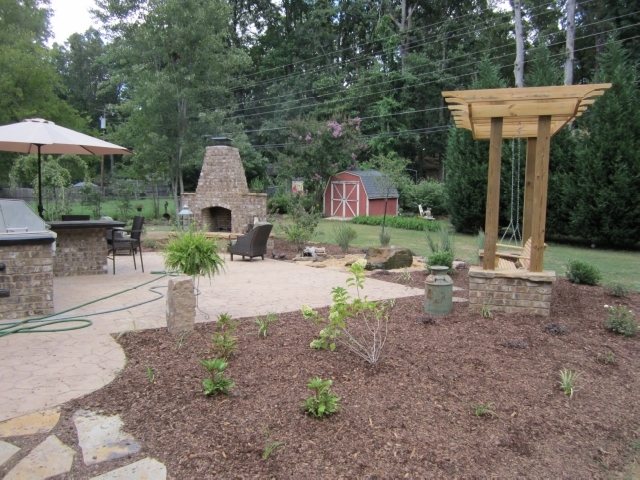 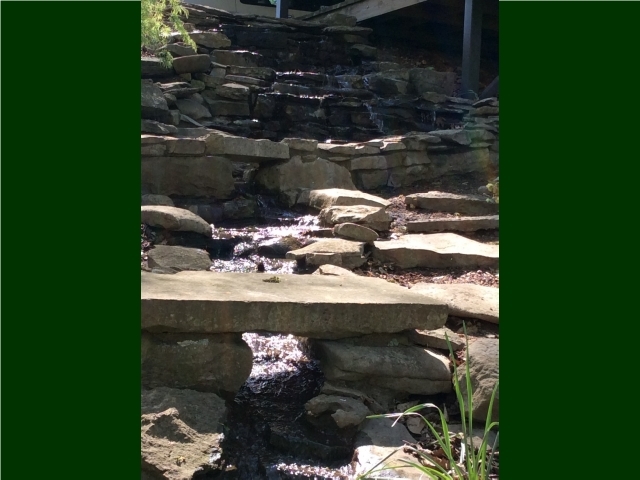 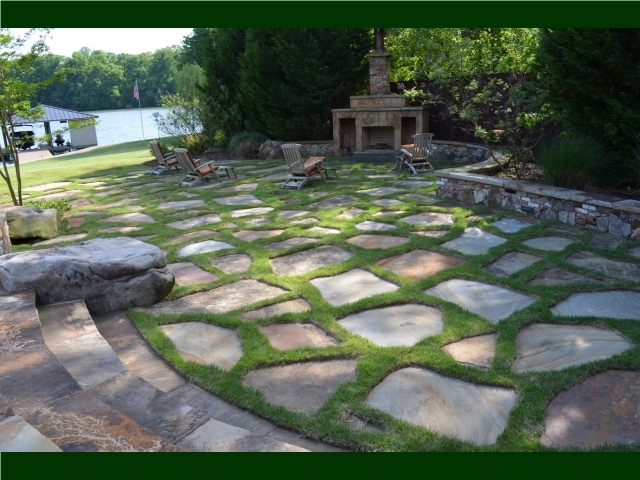 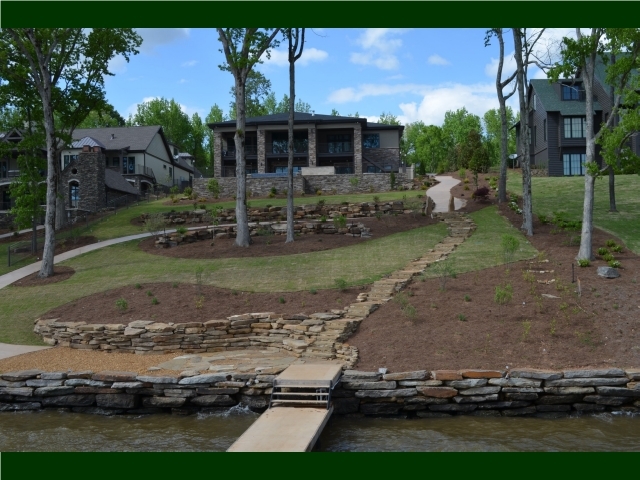 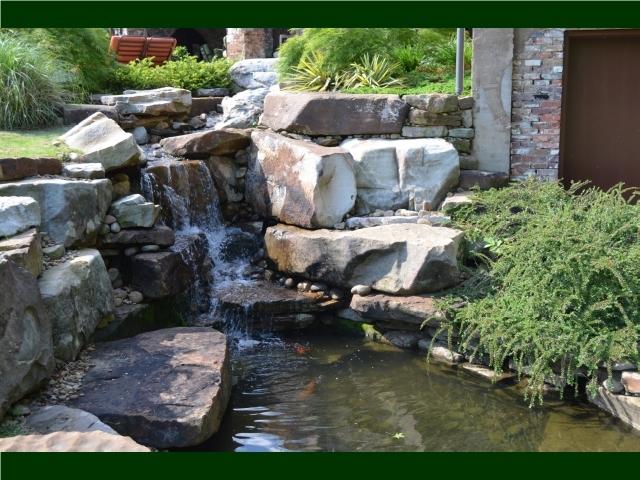 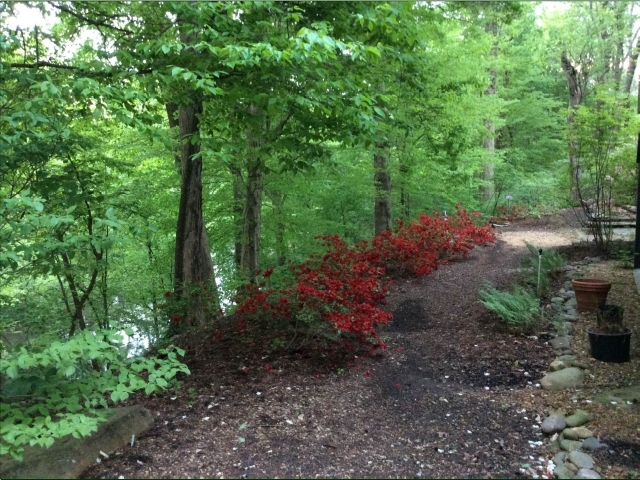 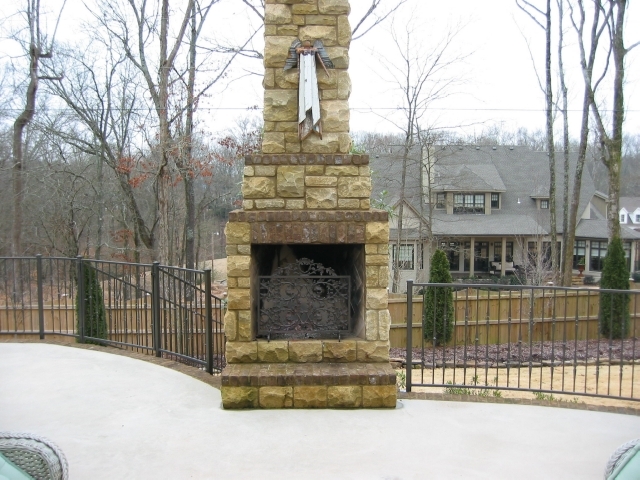 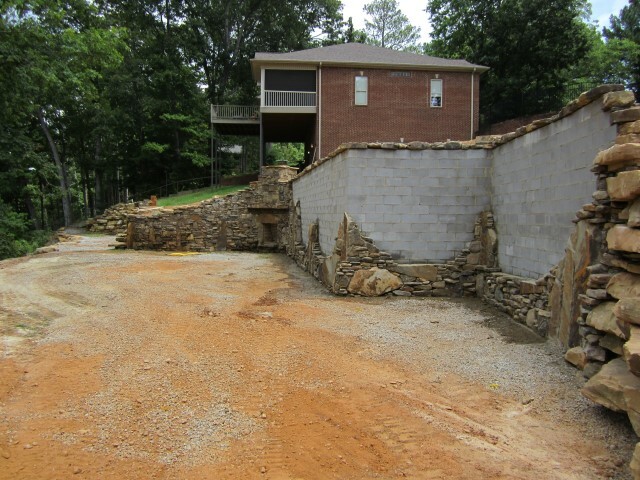 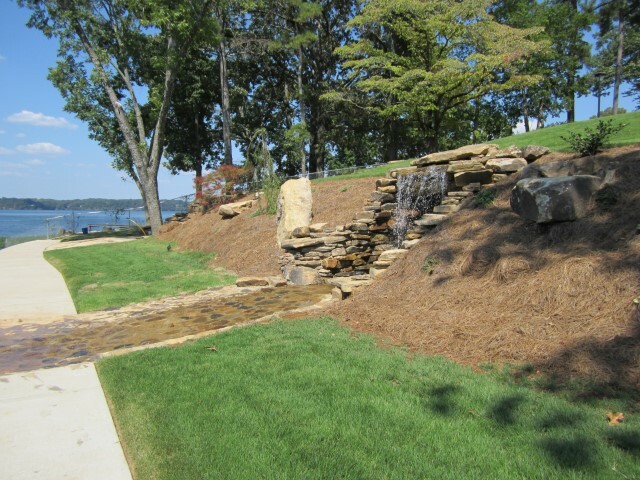 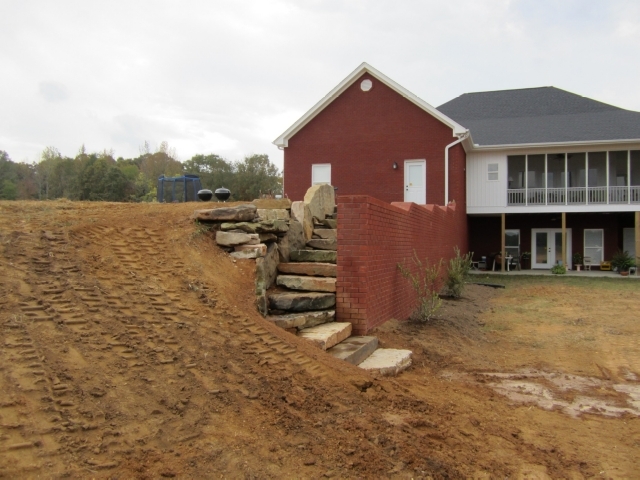 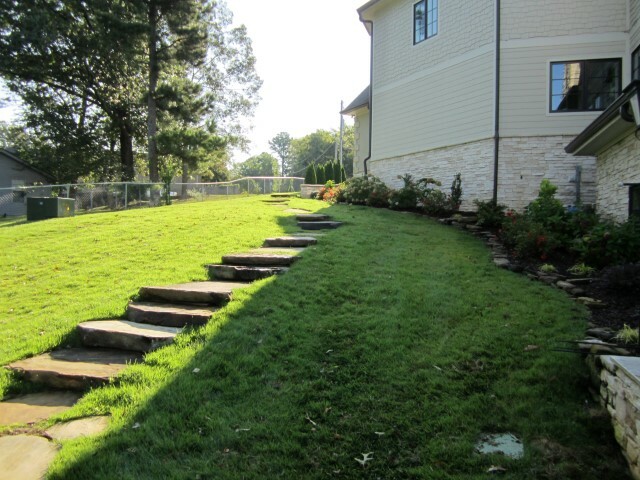 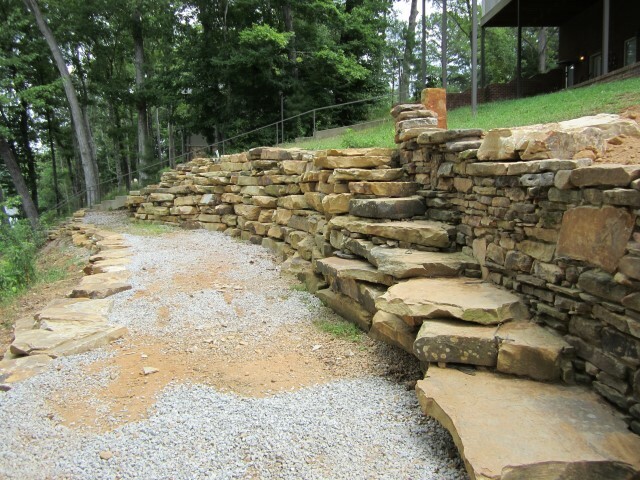 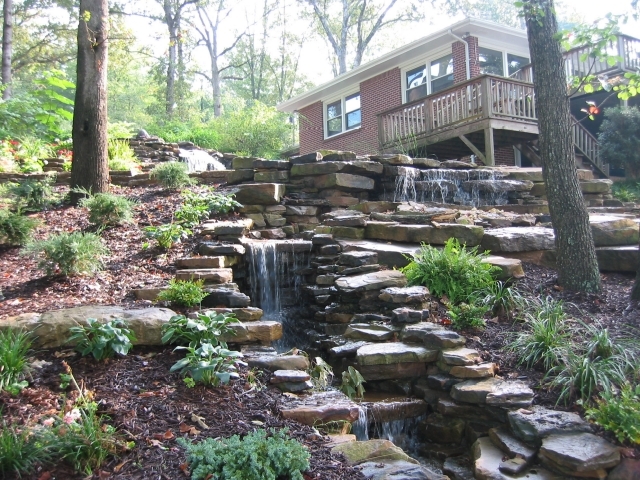 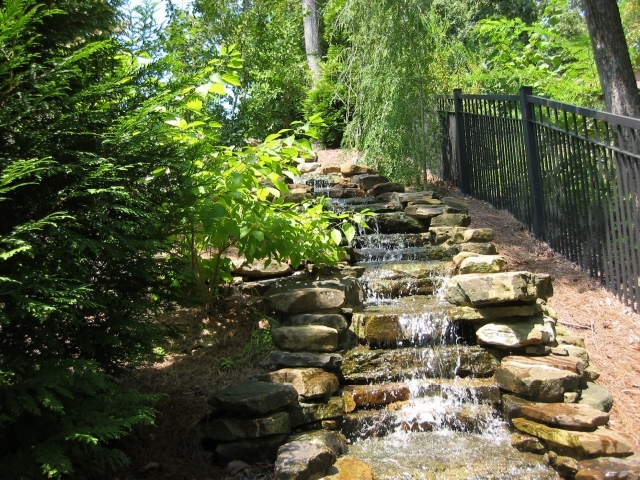 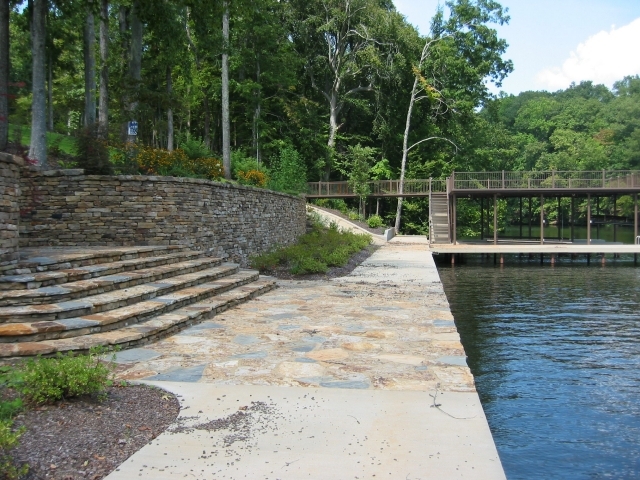 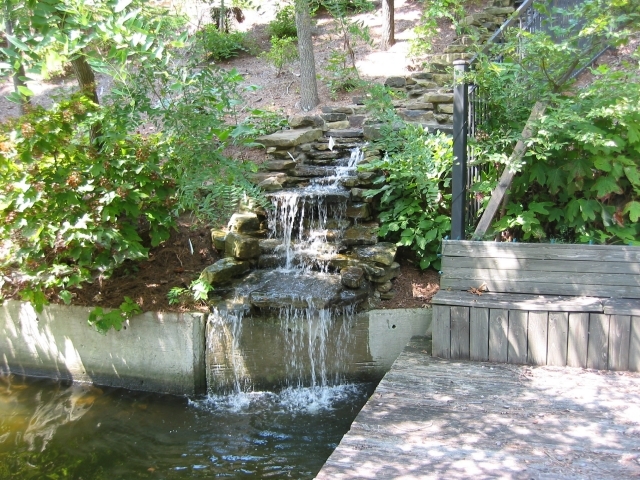 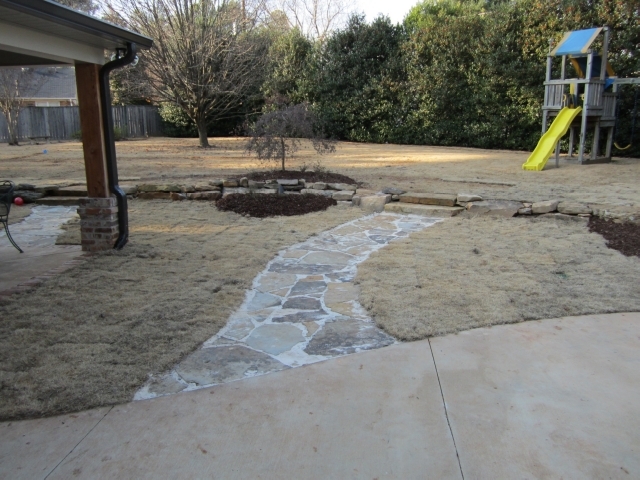 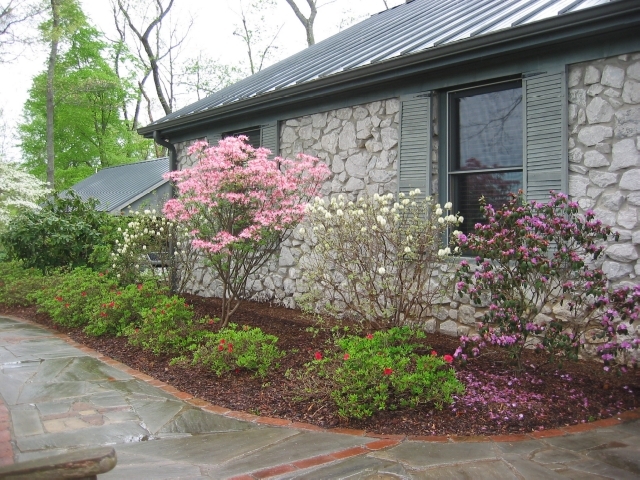 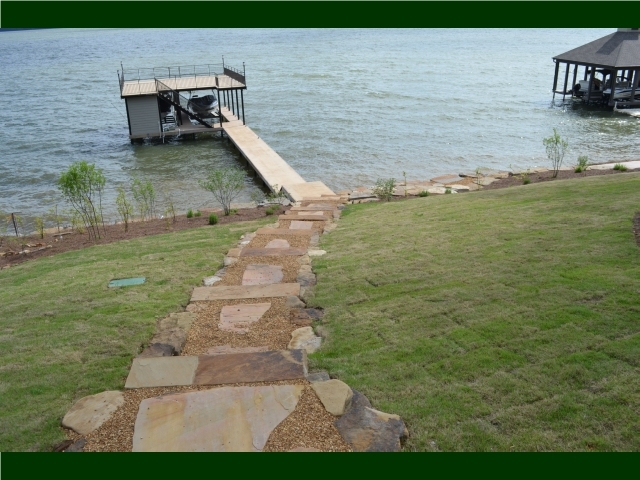 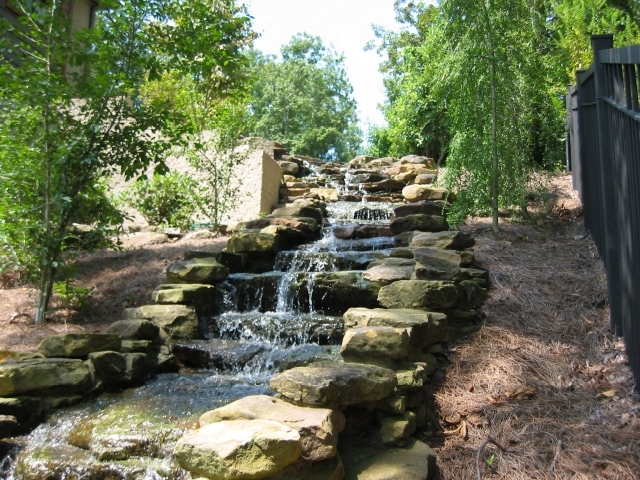 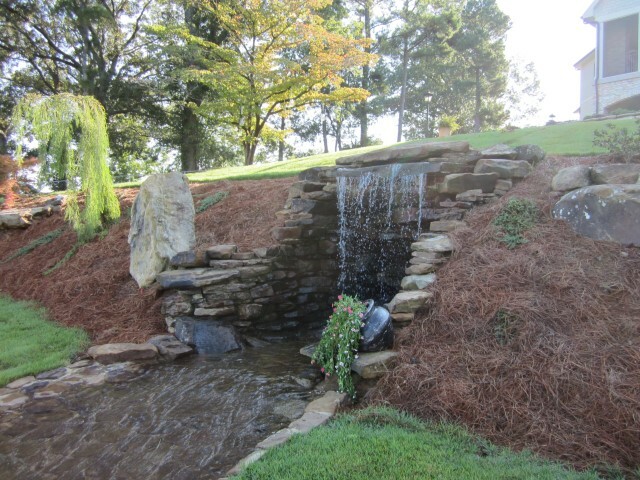 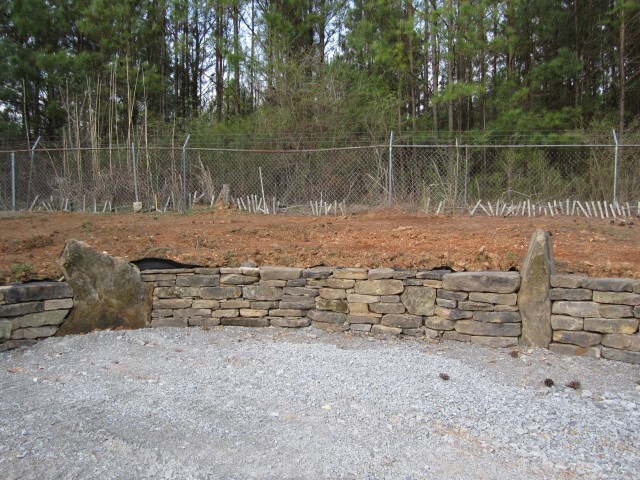 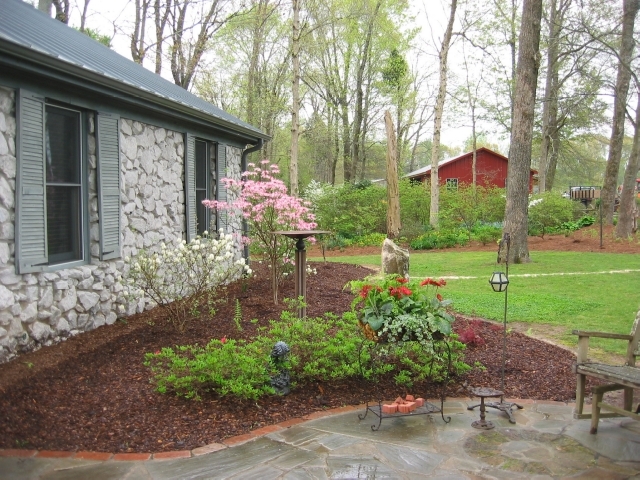 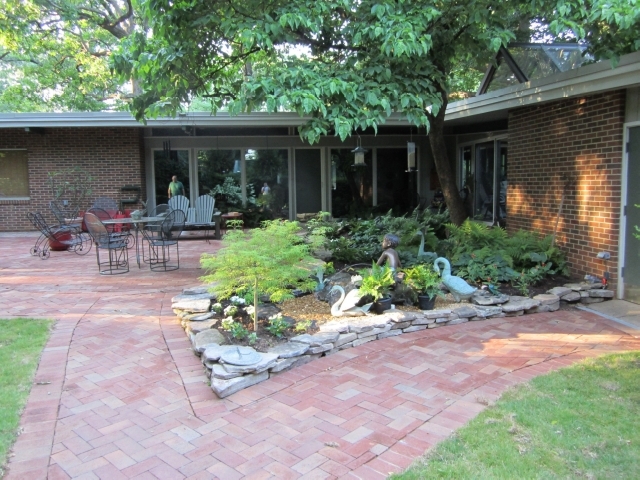 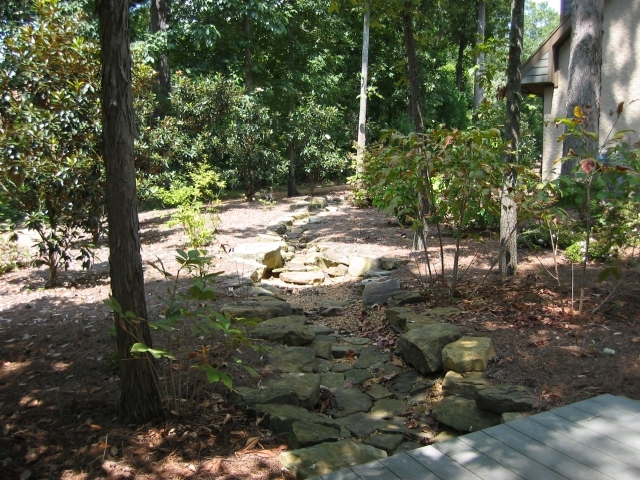 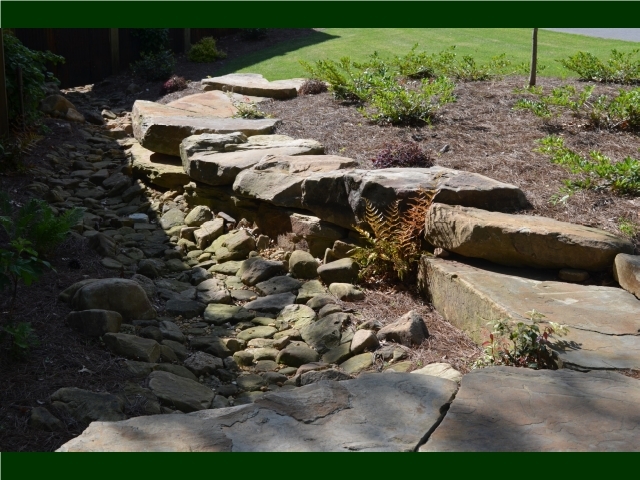 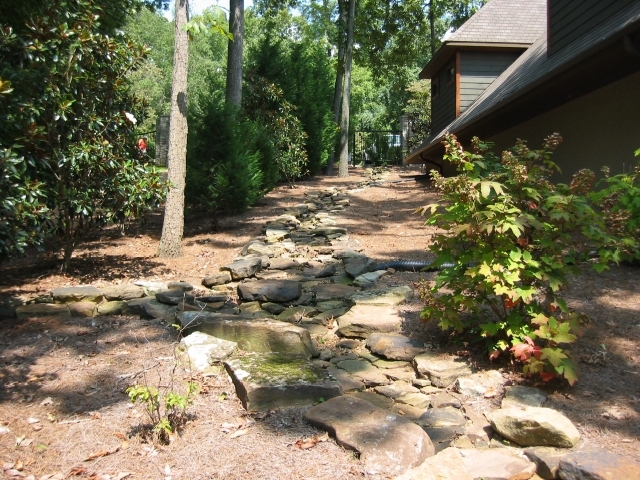 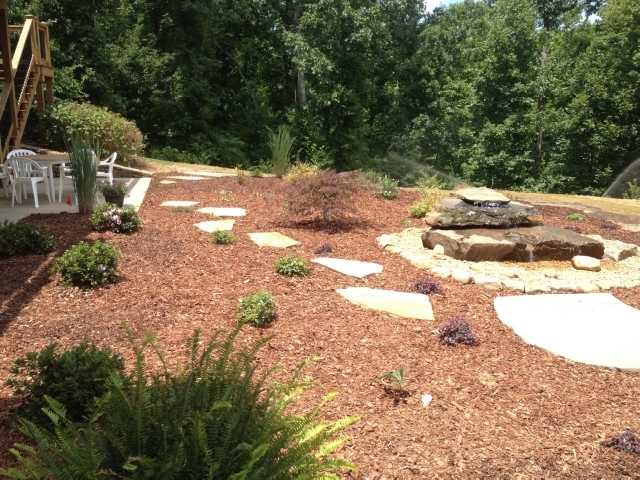 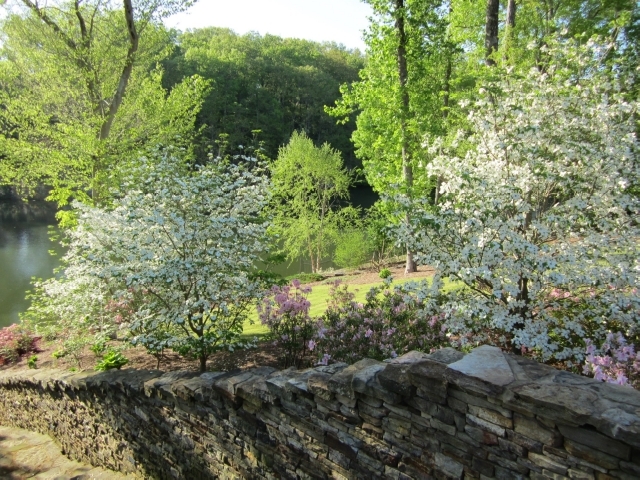 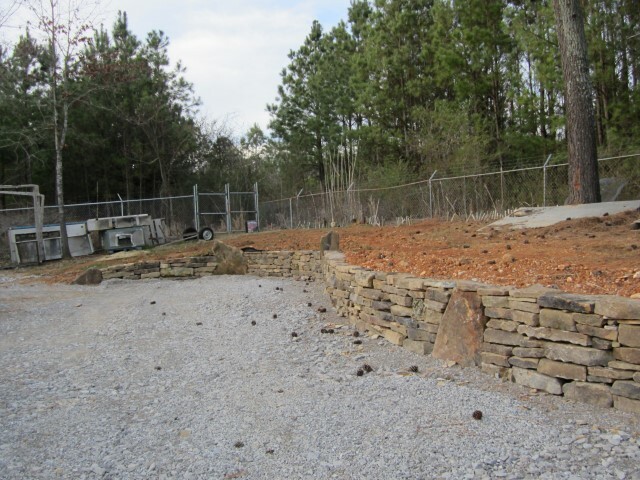 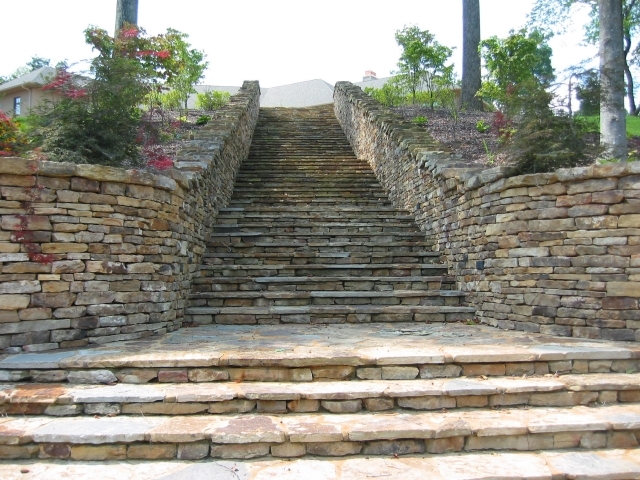 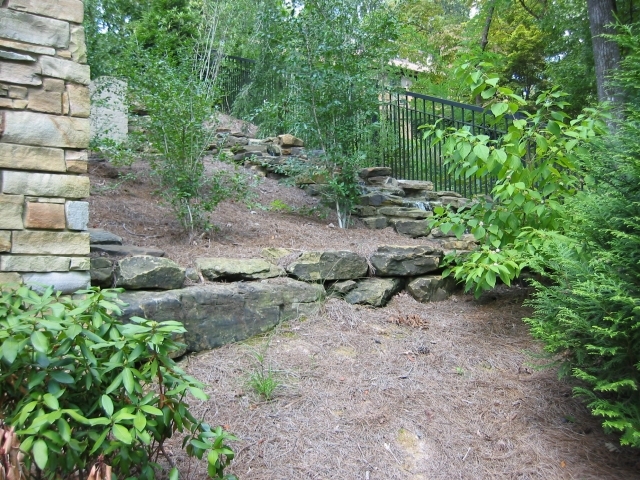 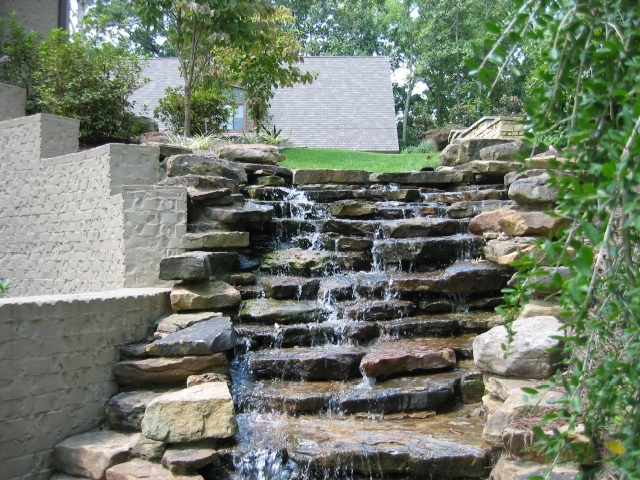 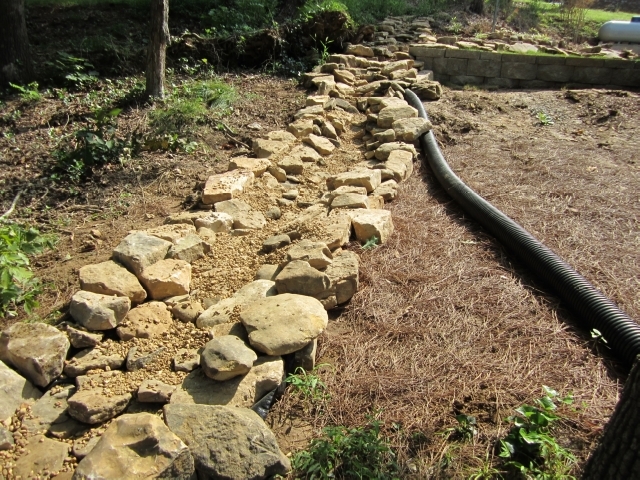 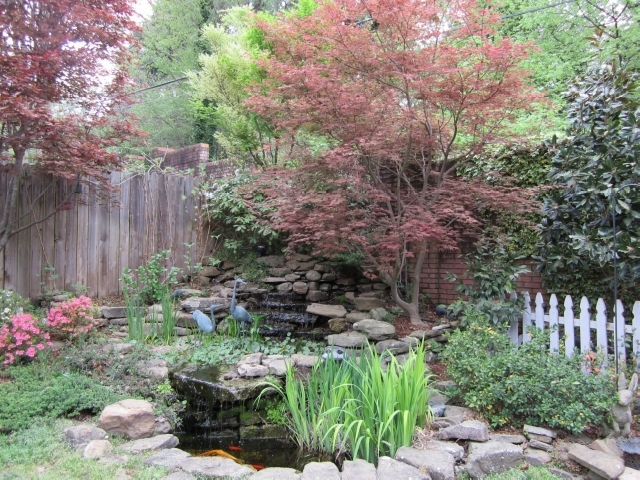 Shoal Creek Stone is located in Florence, Alabama, just west of beautiful Shoal Creek. 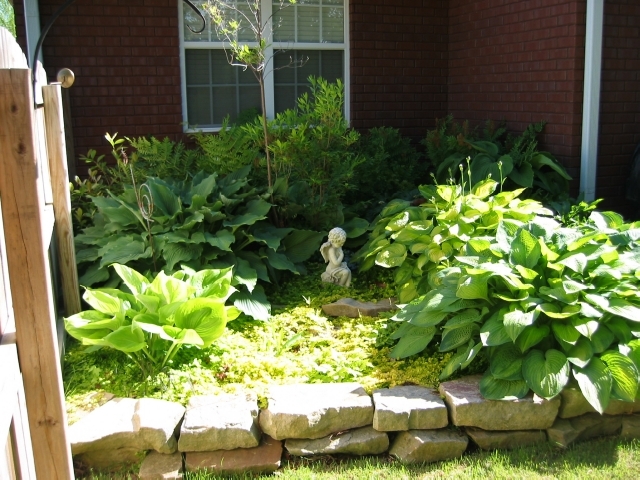 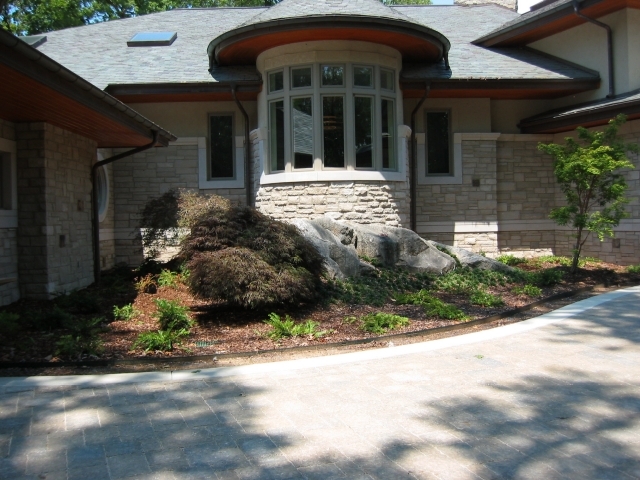 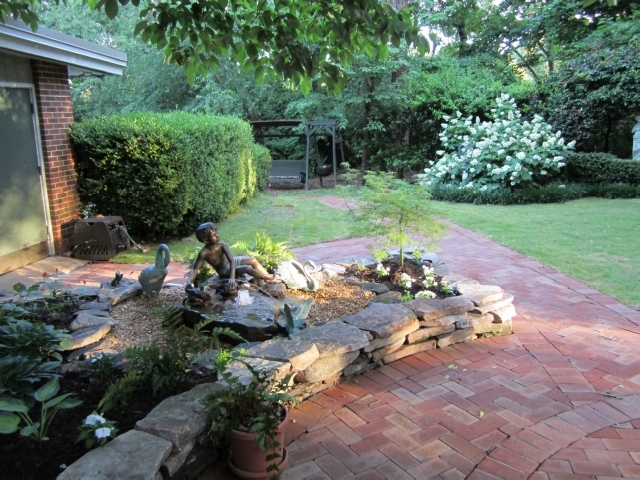 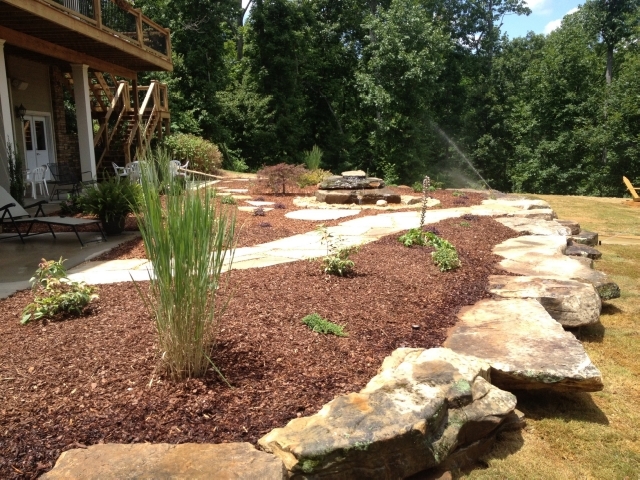 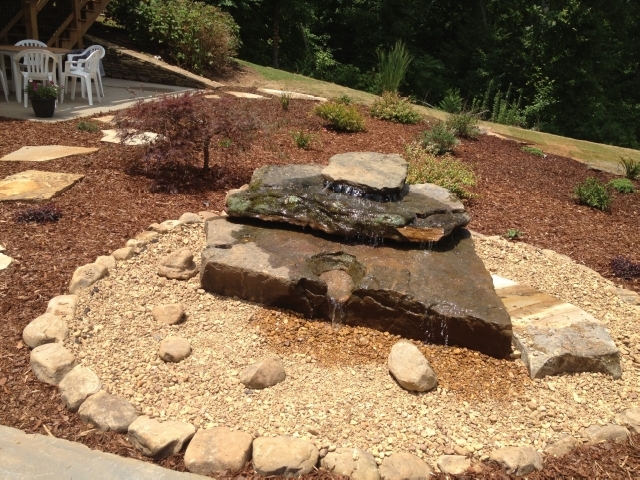 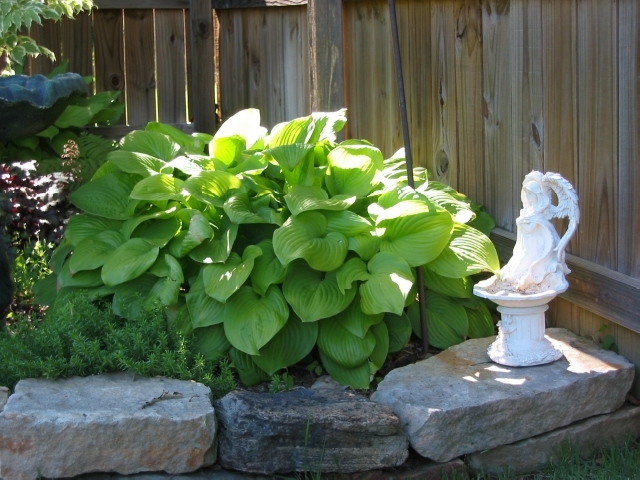 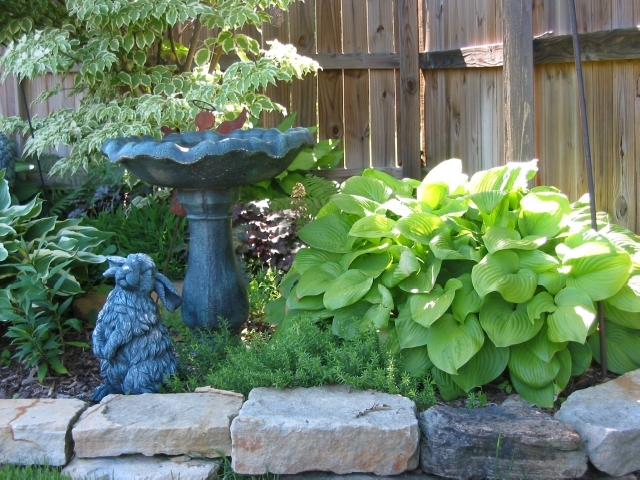 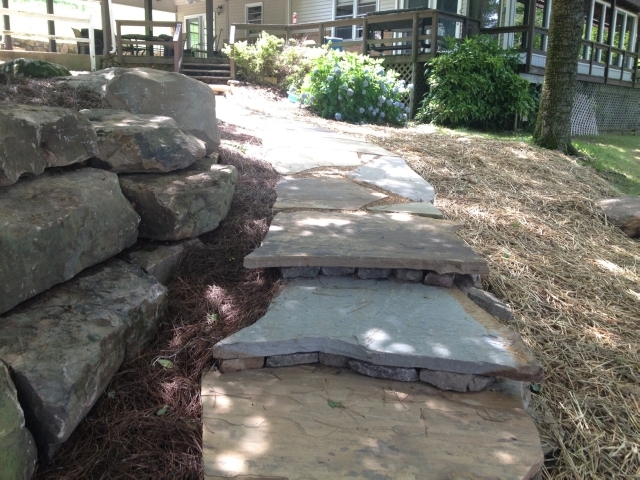 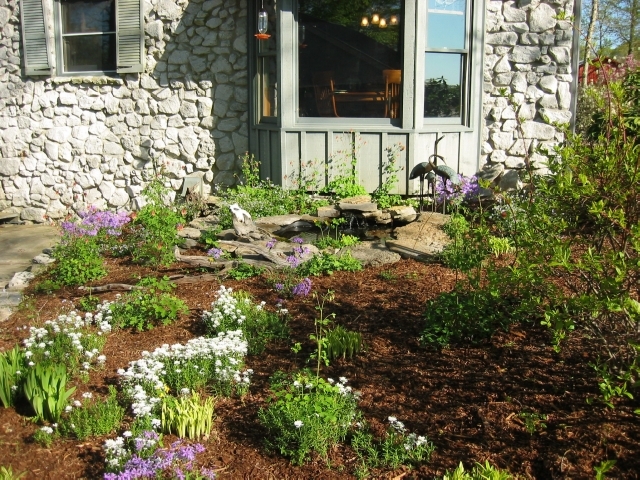 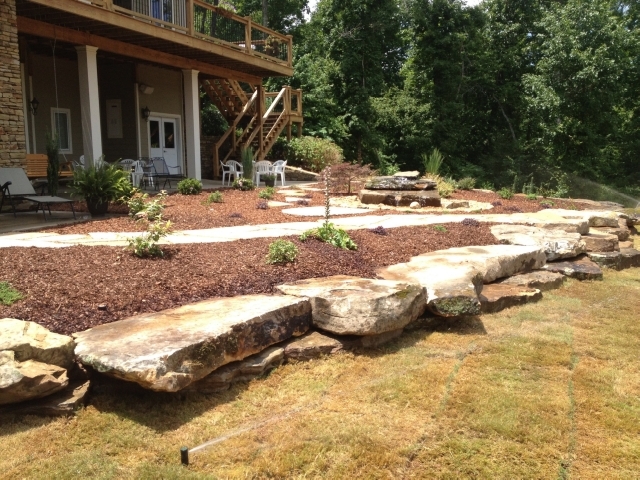 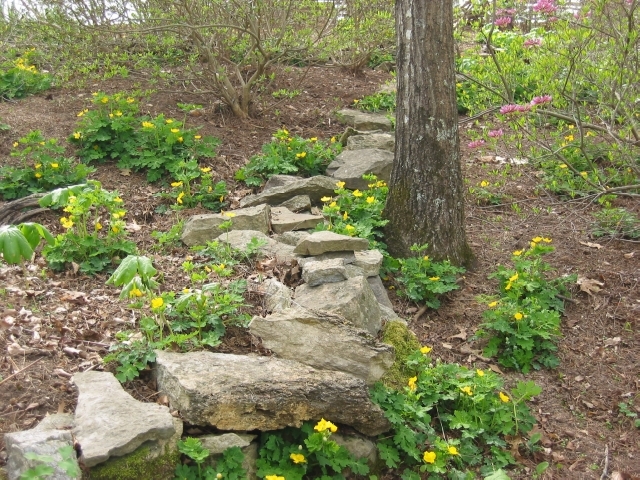 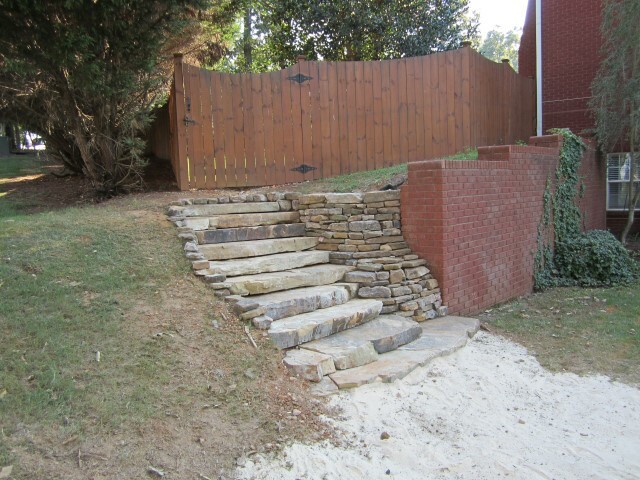 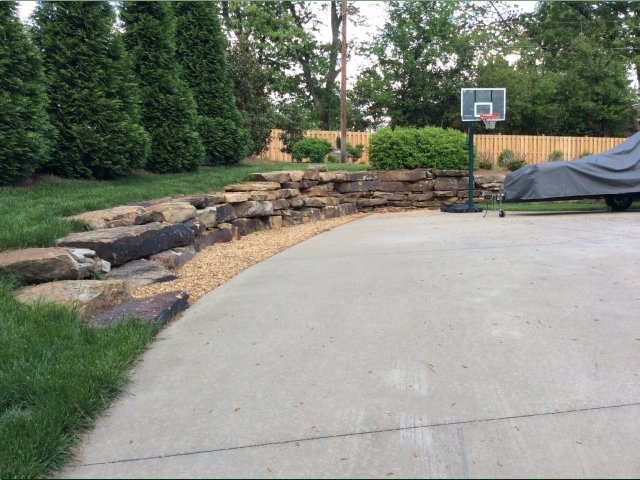 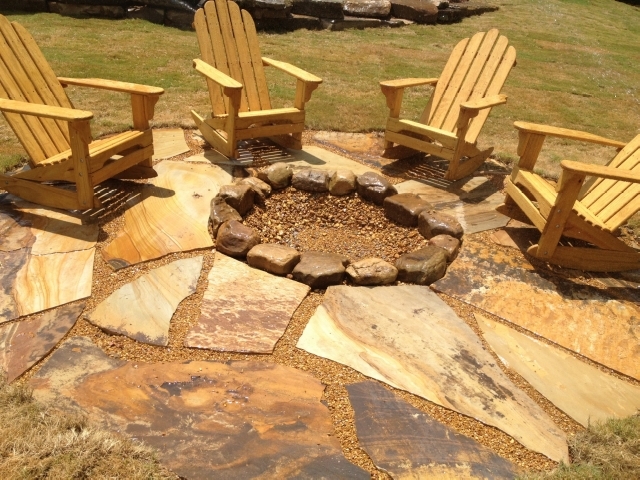 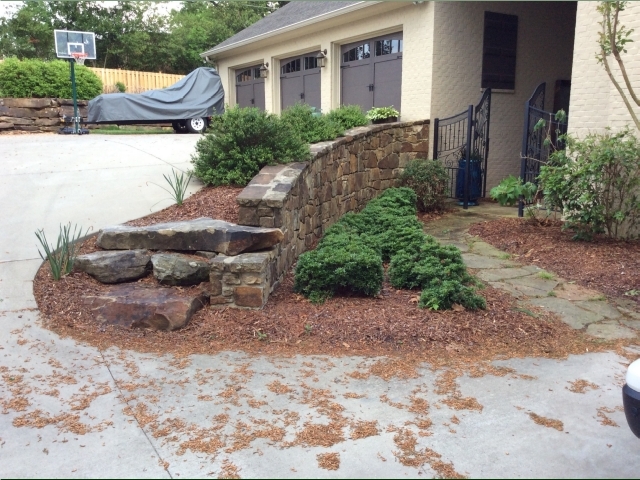 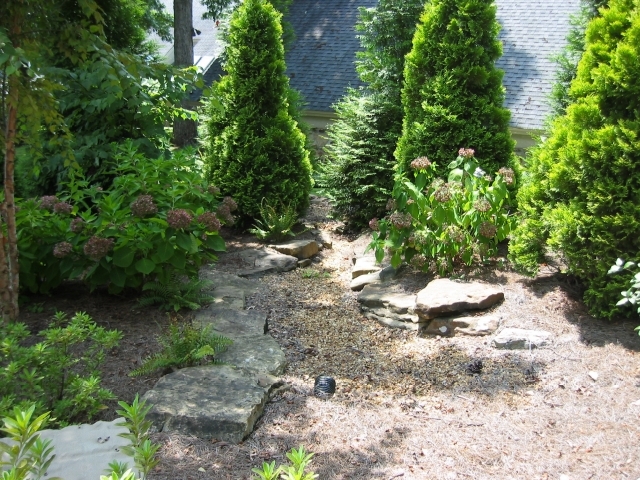 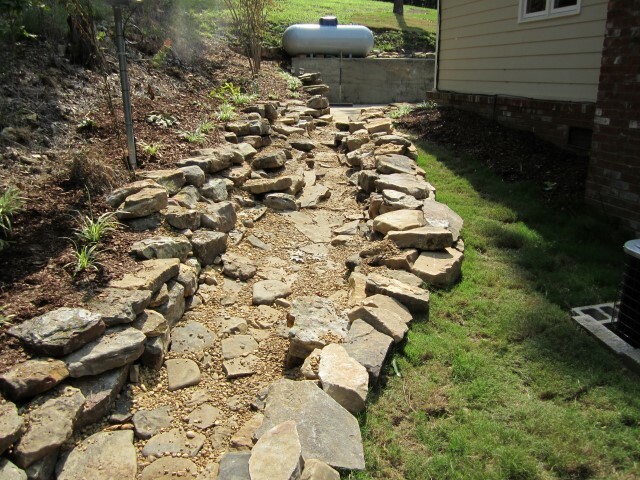 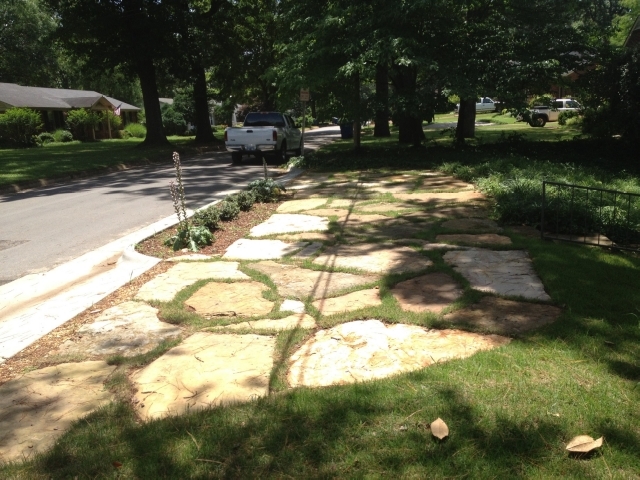 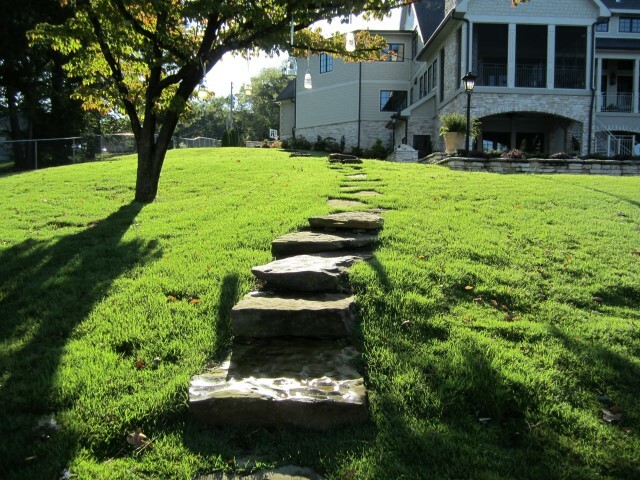 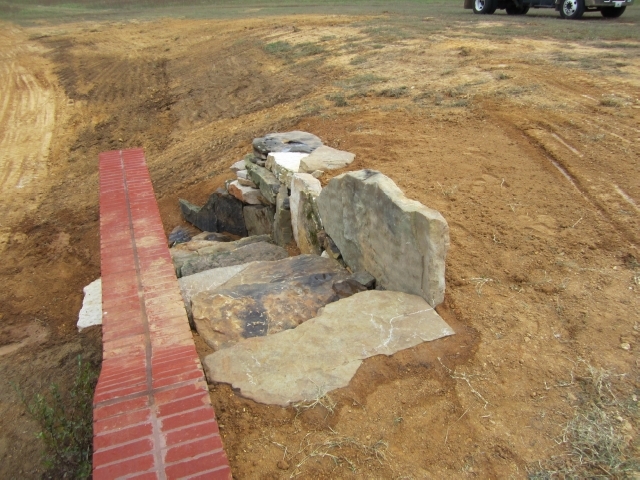 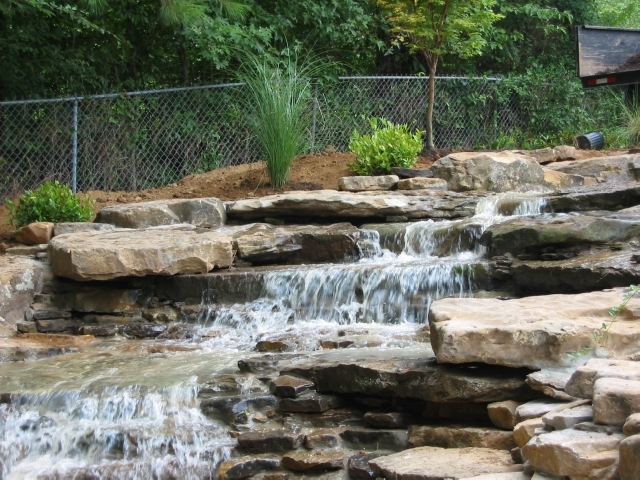 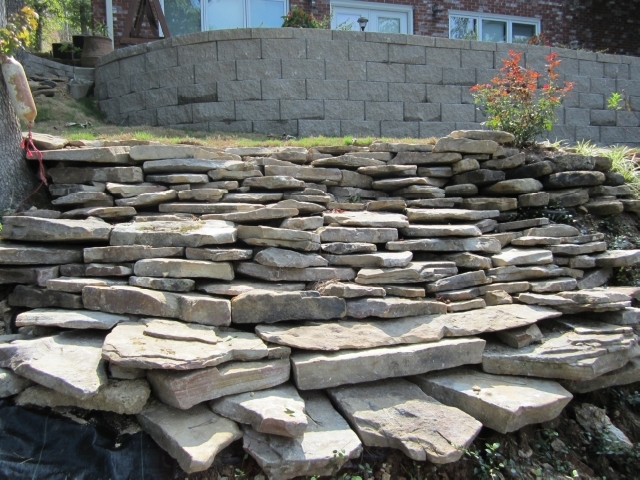 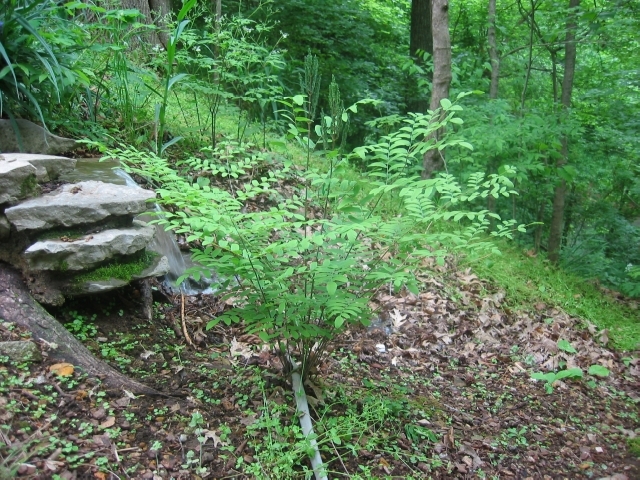 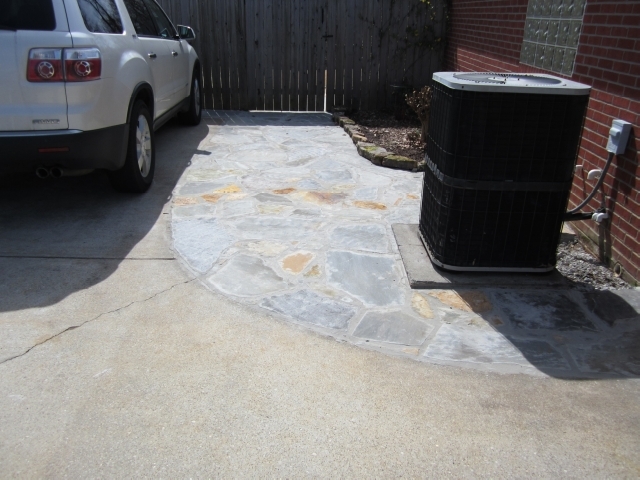 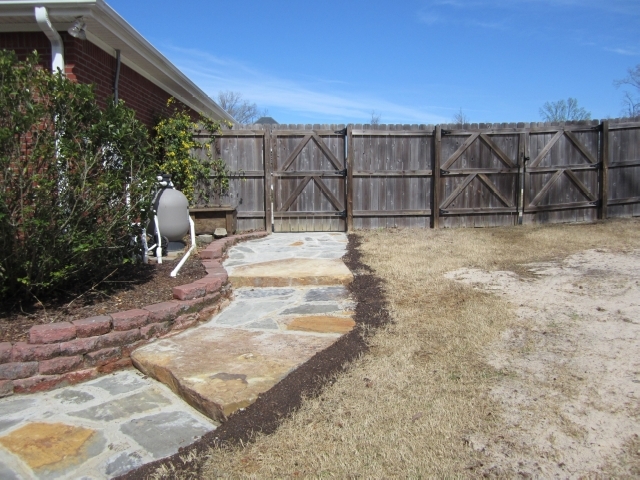 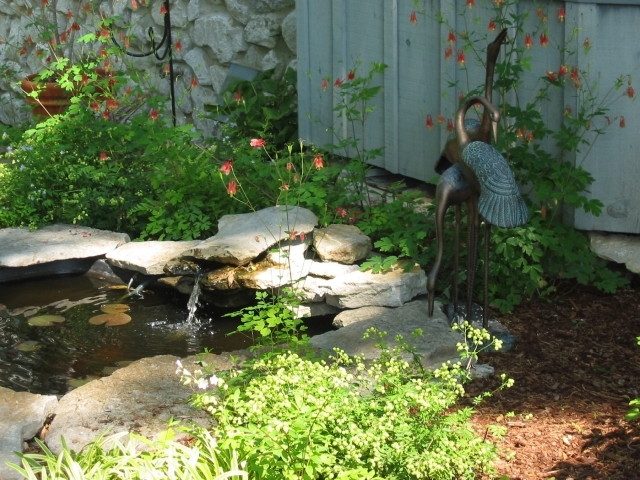 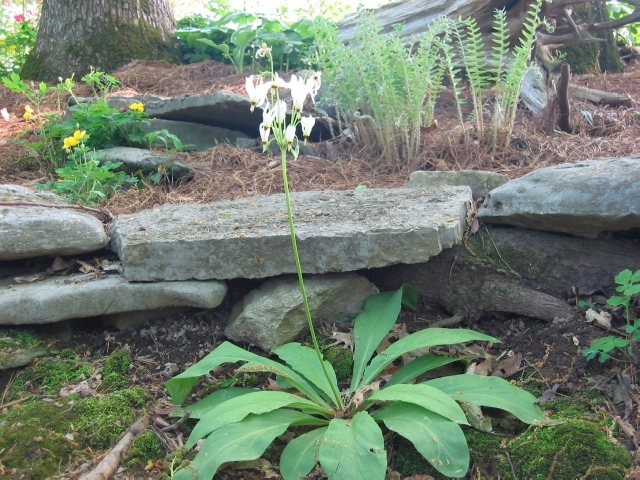 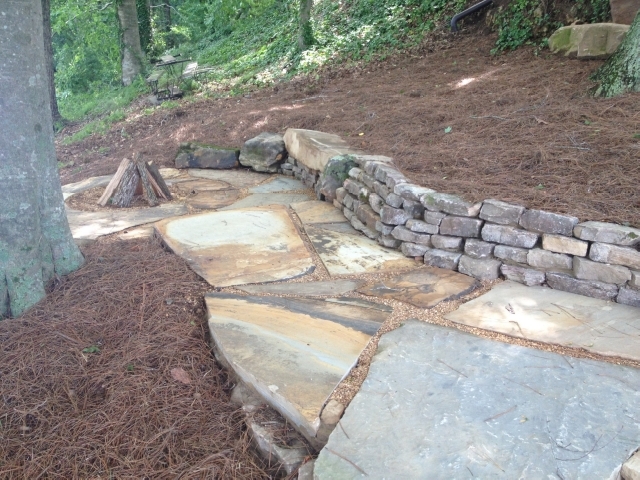 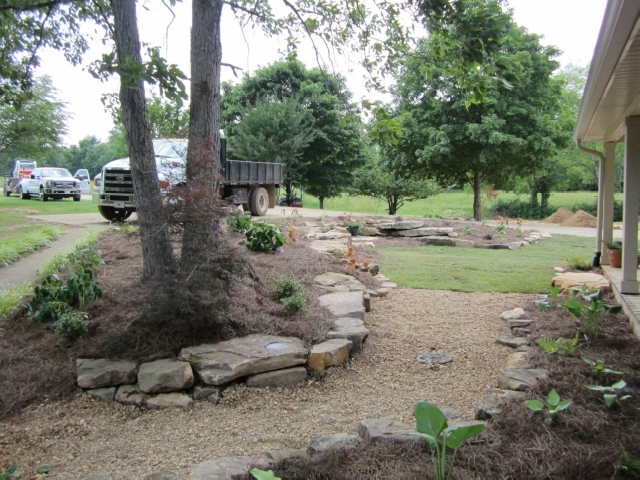 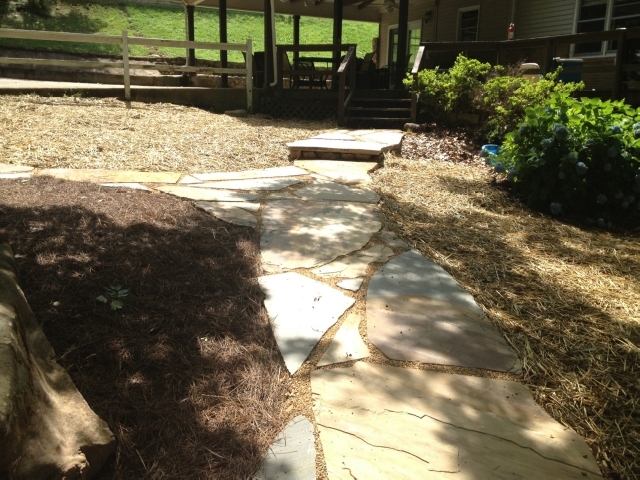 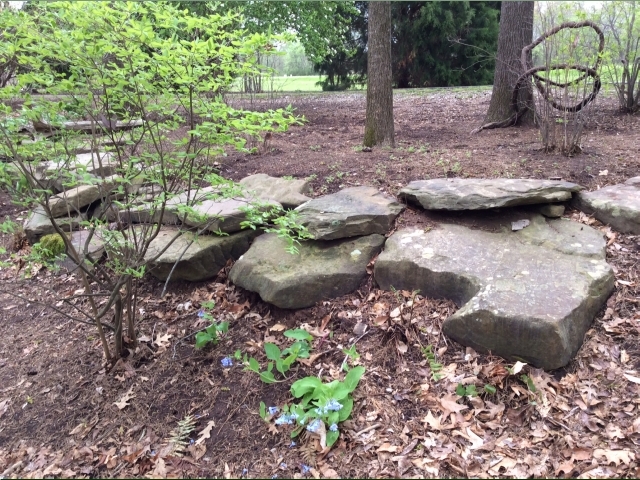 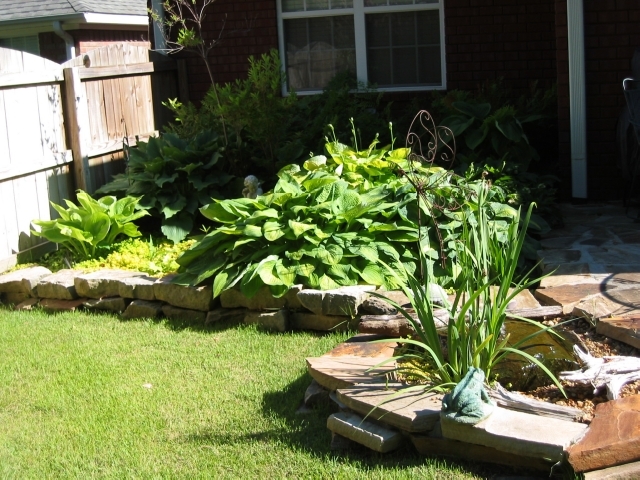 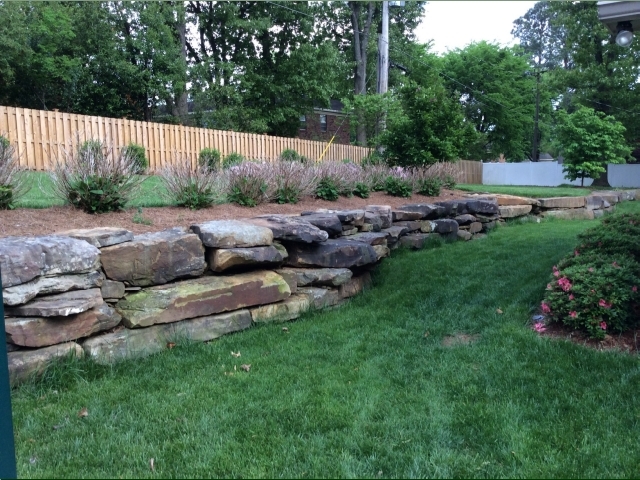 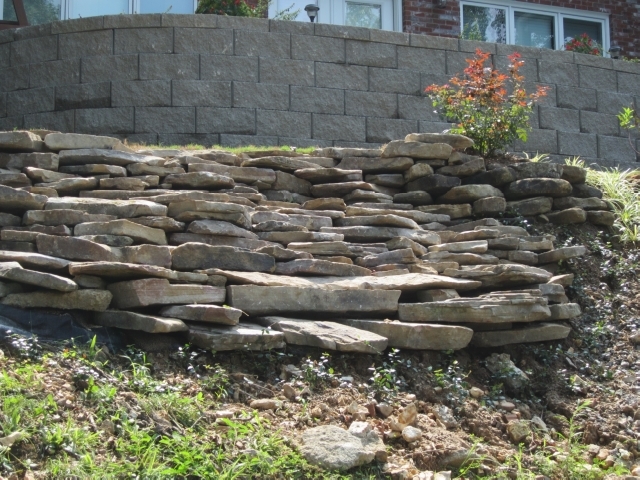 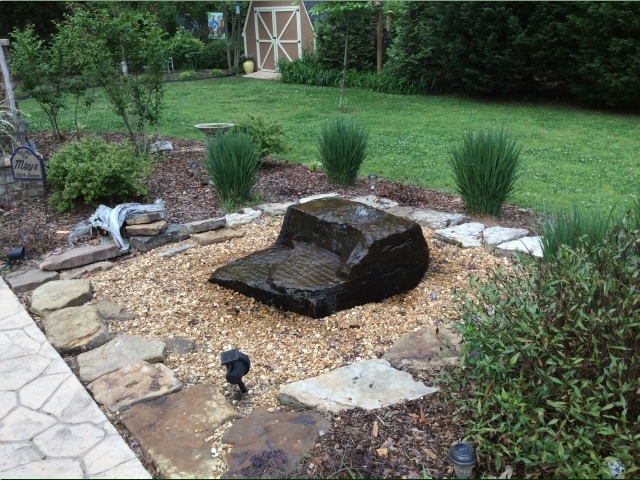 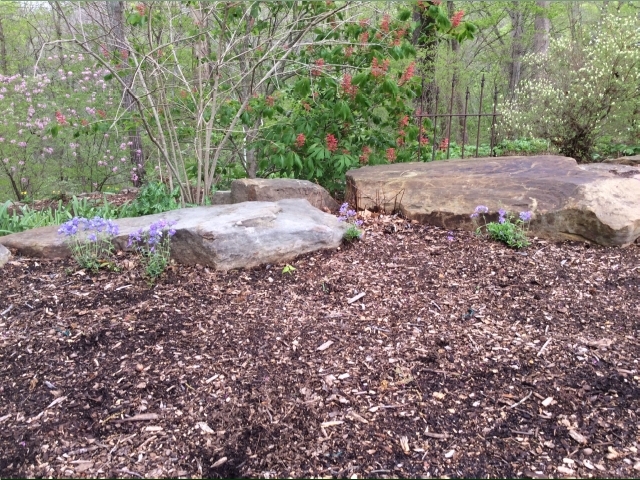 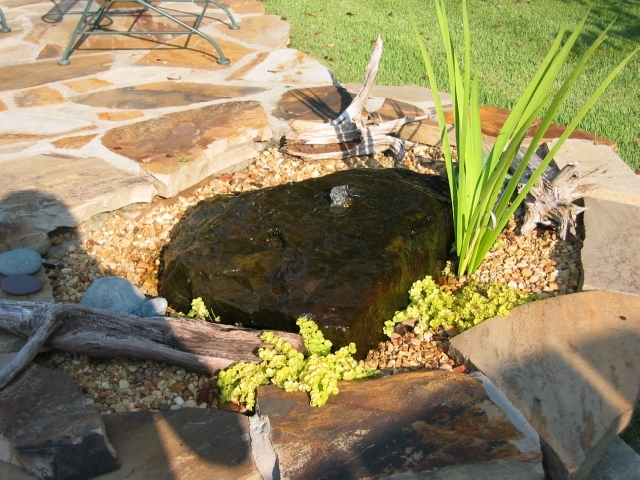 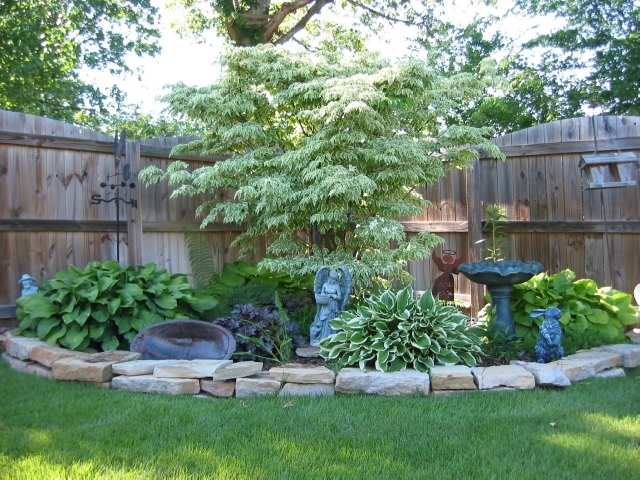 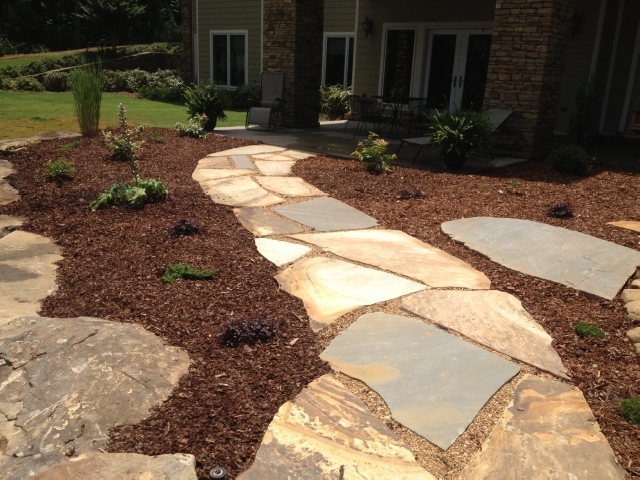 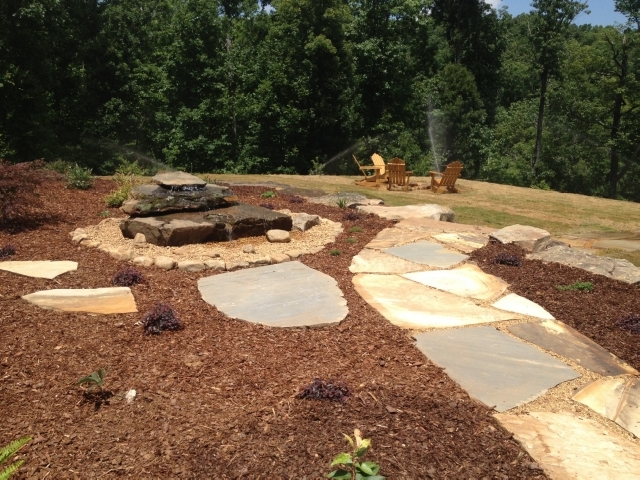 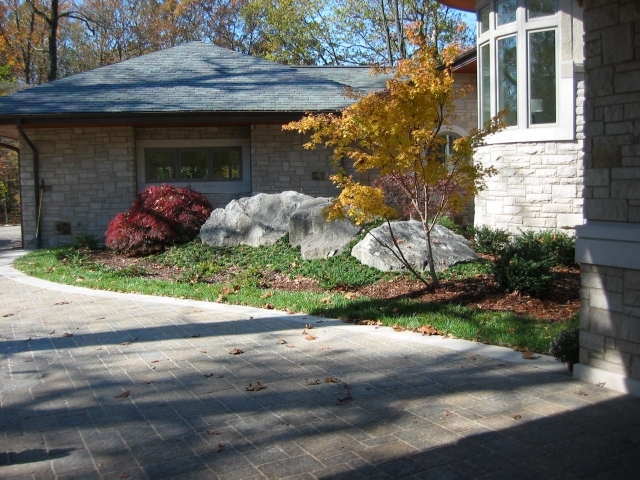 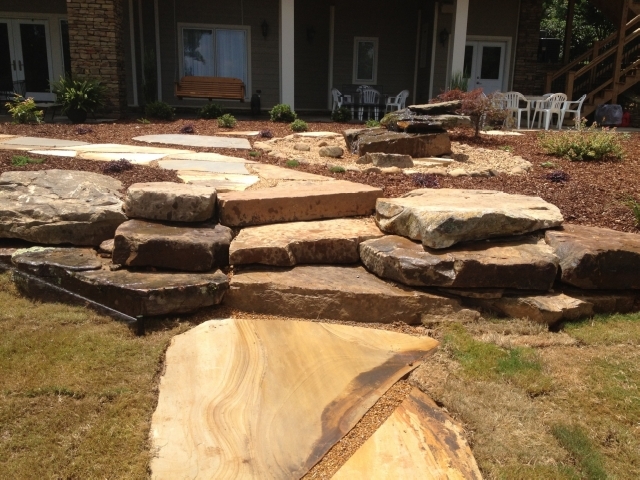 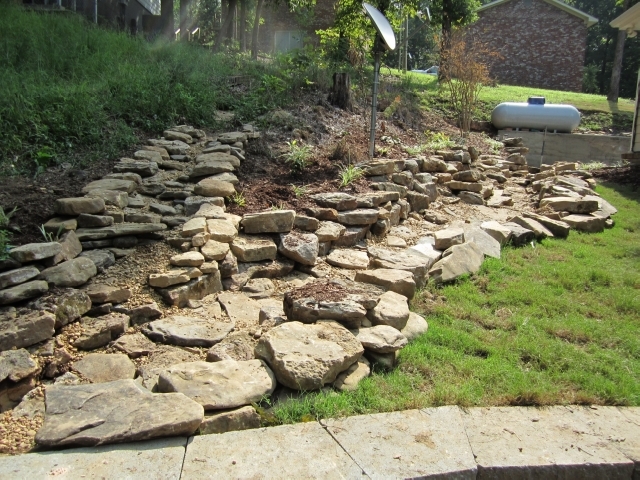 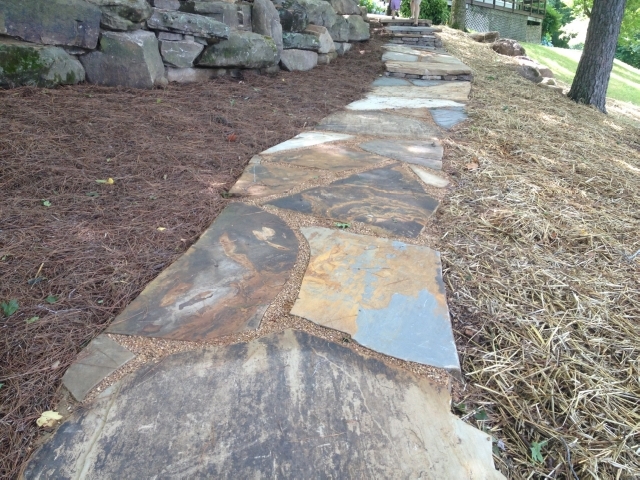 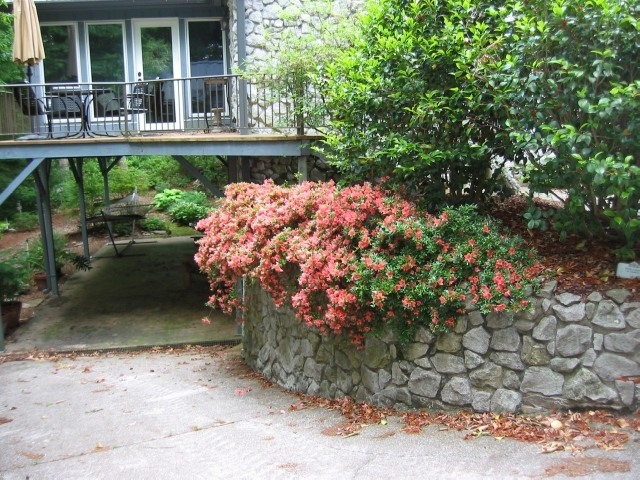 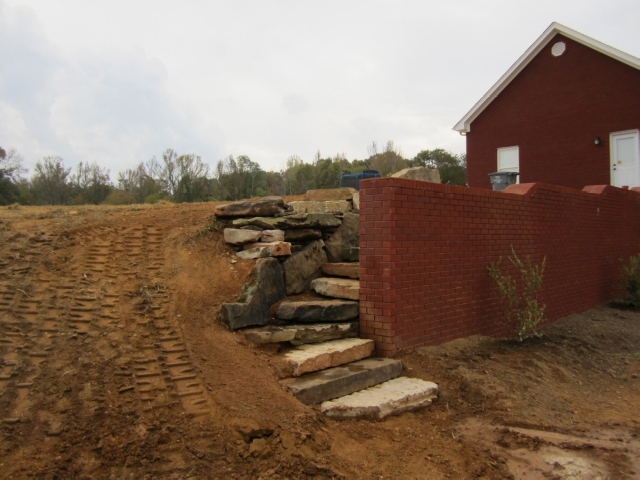 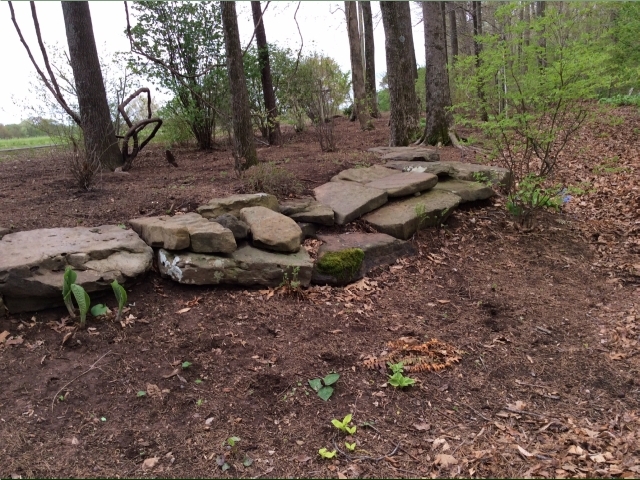 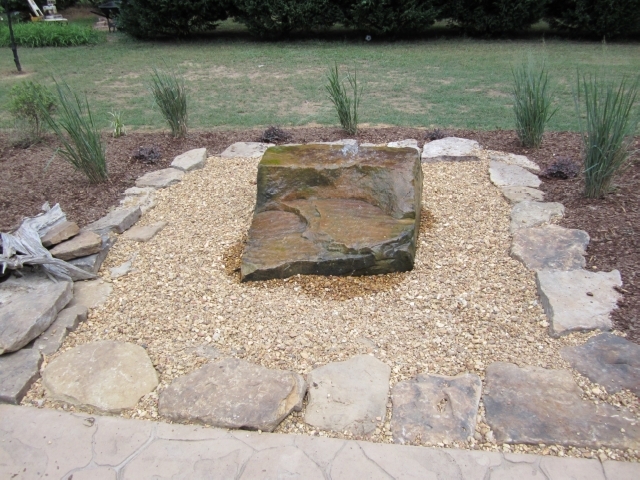 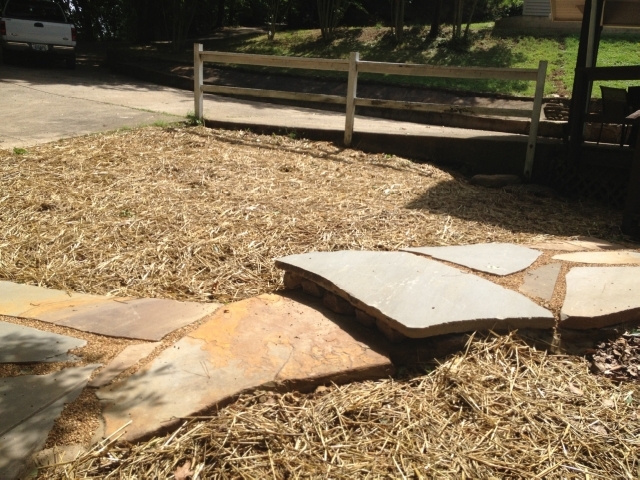 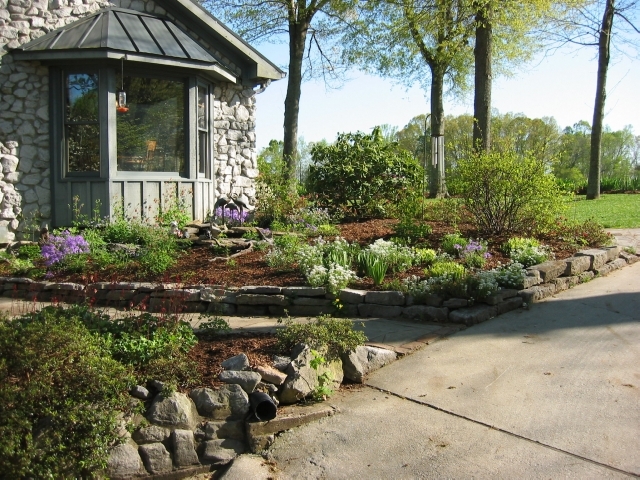 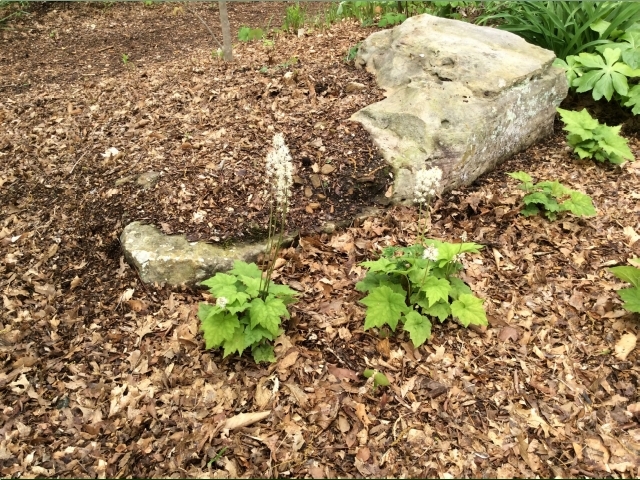 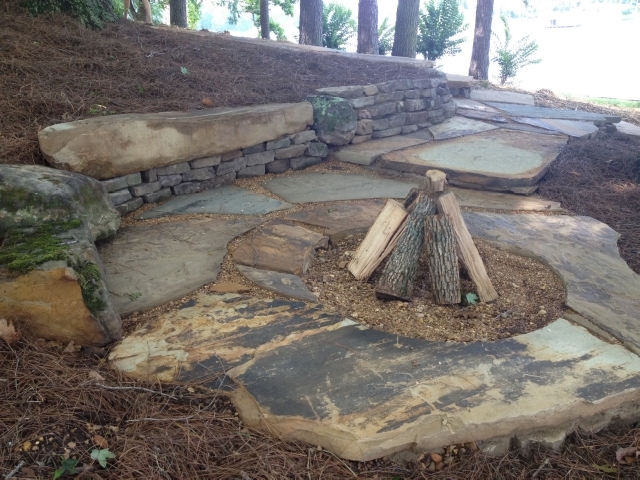 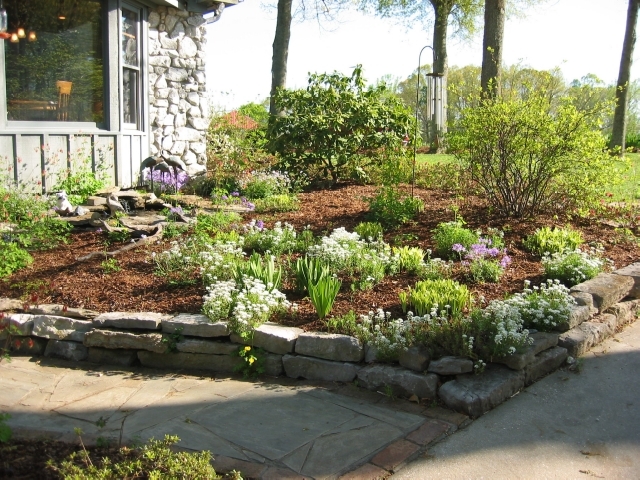 We offer a great selection of boulders, flagstone, and other stacking stones. 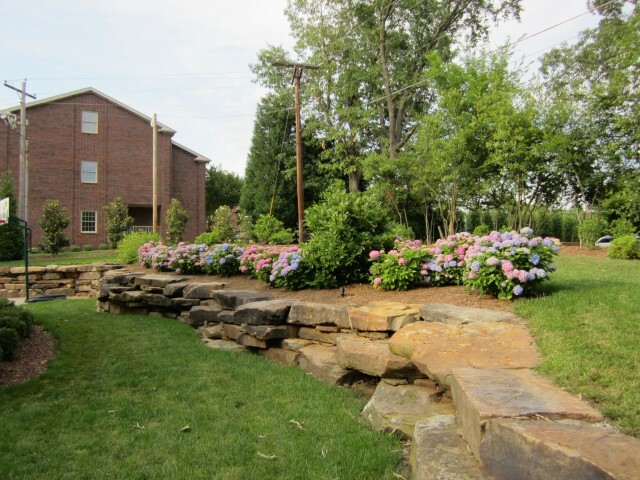 Call us today for an appointment! 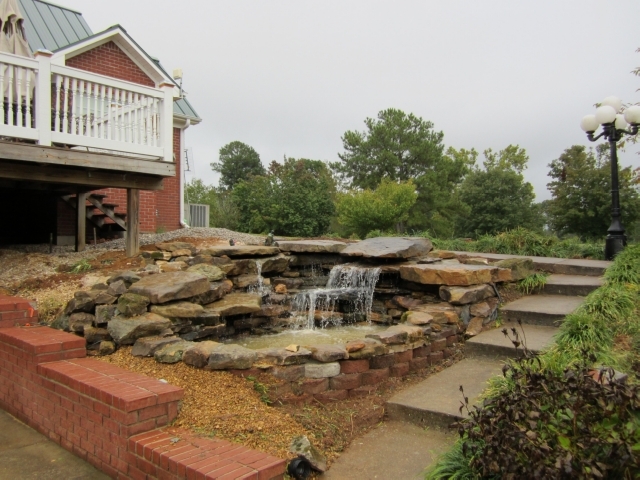 Call Harry at 256-762-8222 or Chris at 256-710-9580. 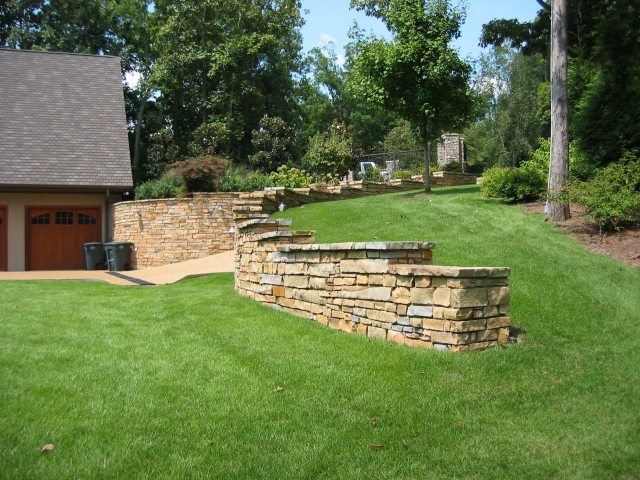 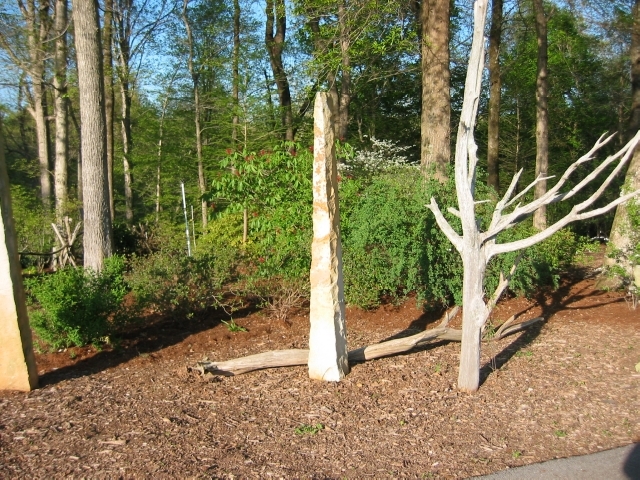 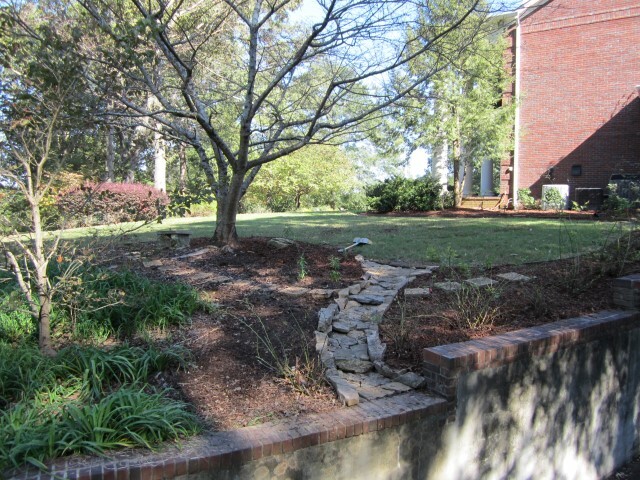 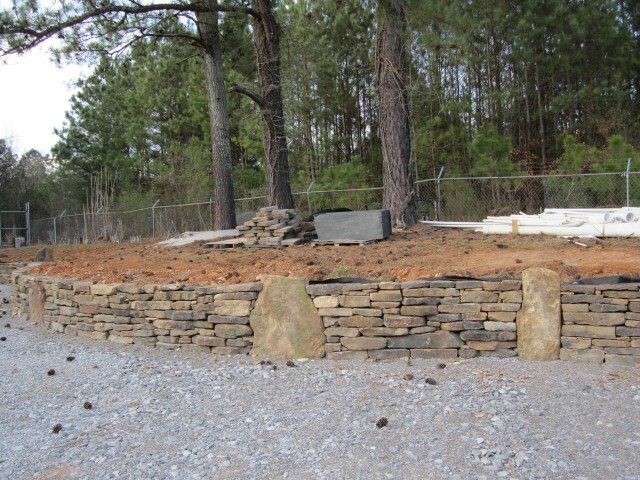 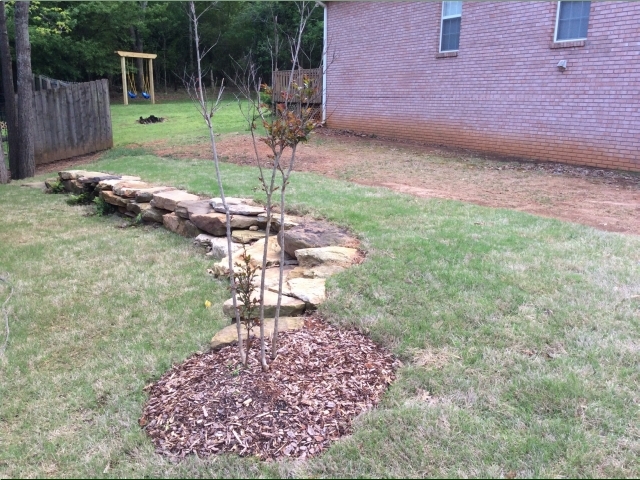 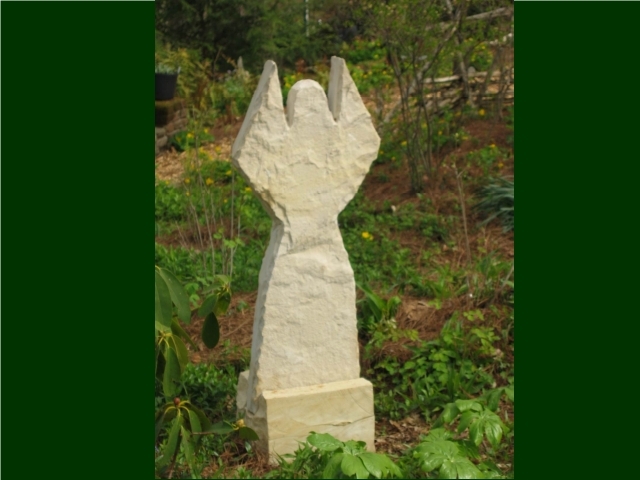 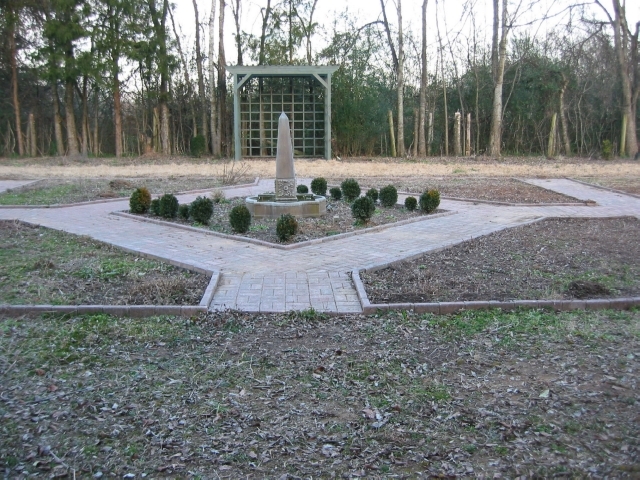 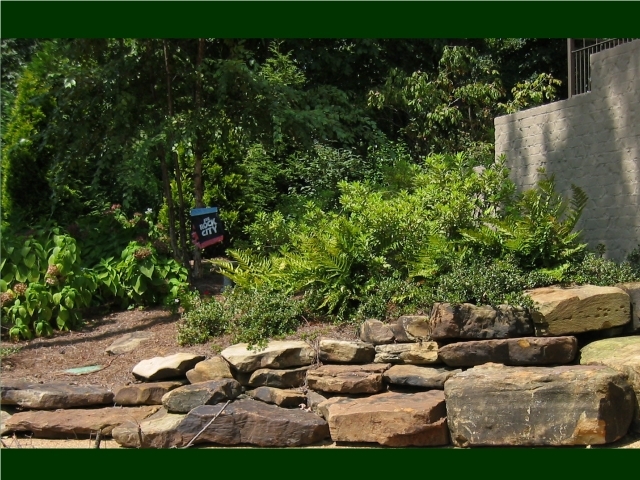 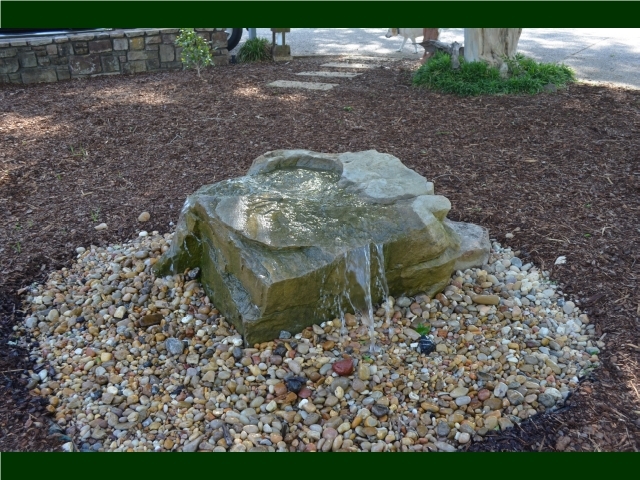 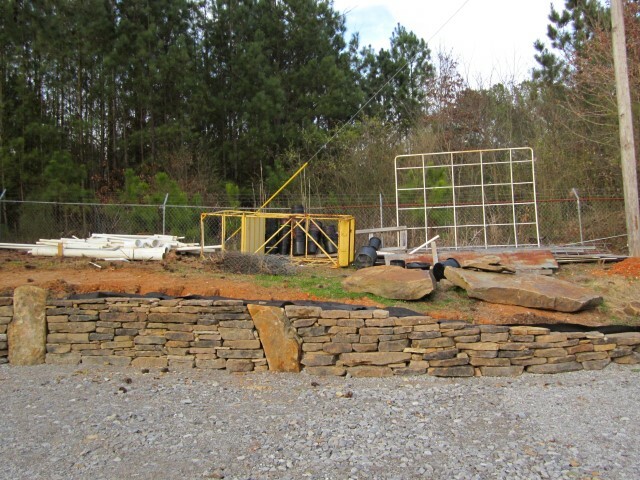 Shoal Creek Stone is located in Florence, Alabama. 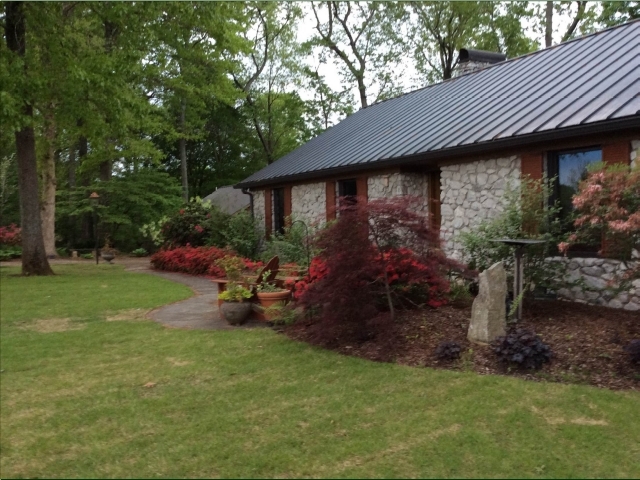 Our address is 4295 Florence Blvd./Hwy 72 - Florence, AL 35634. 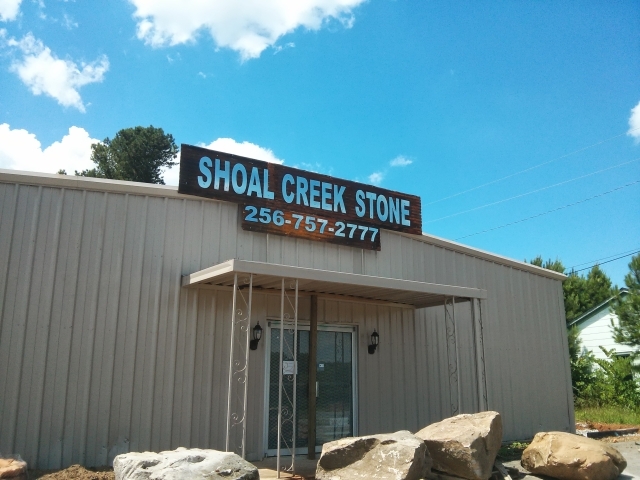 We are convenient to anywhere in the Shoals Area. 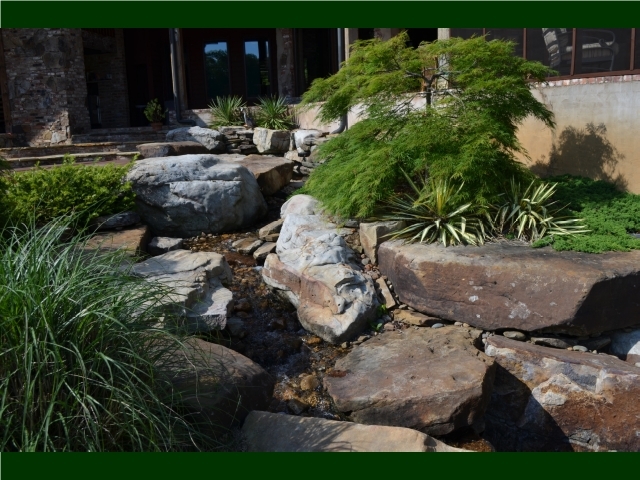 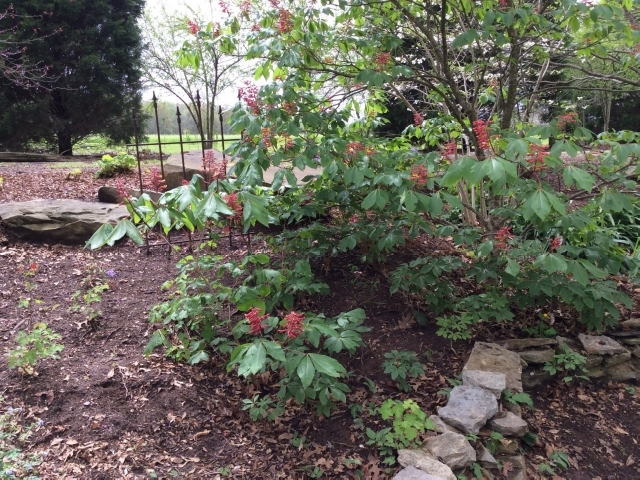 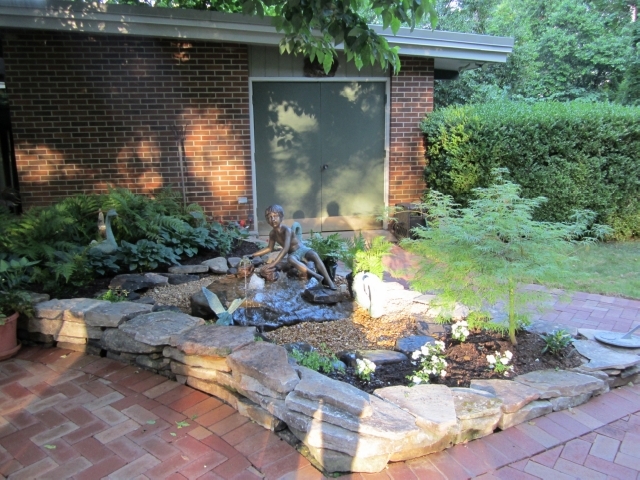 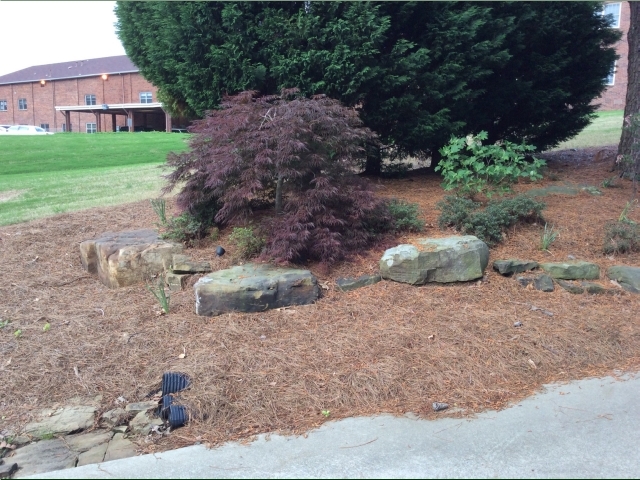 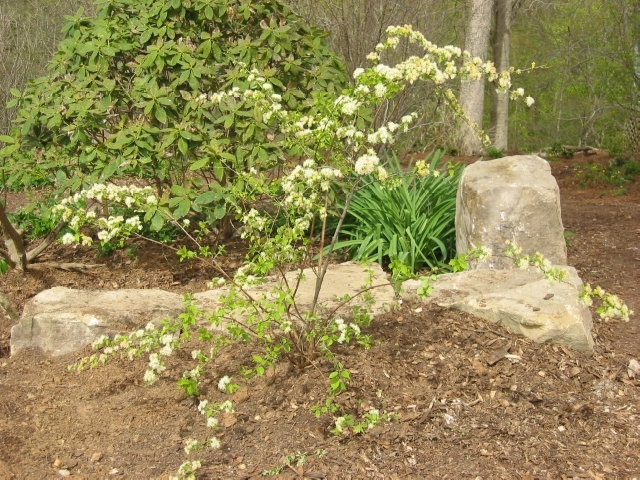 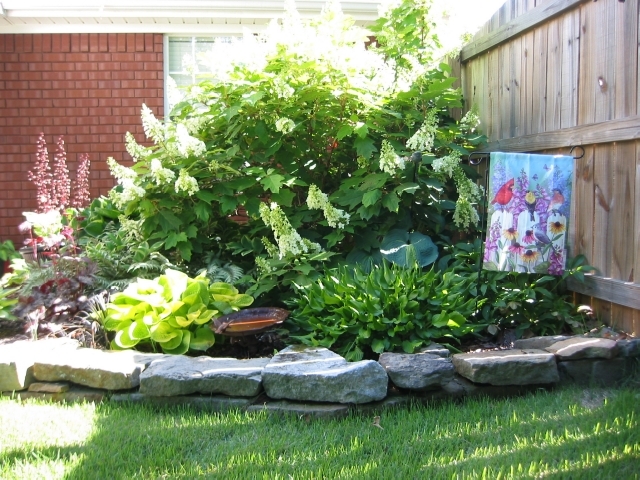 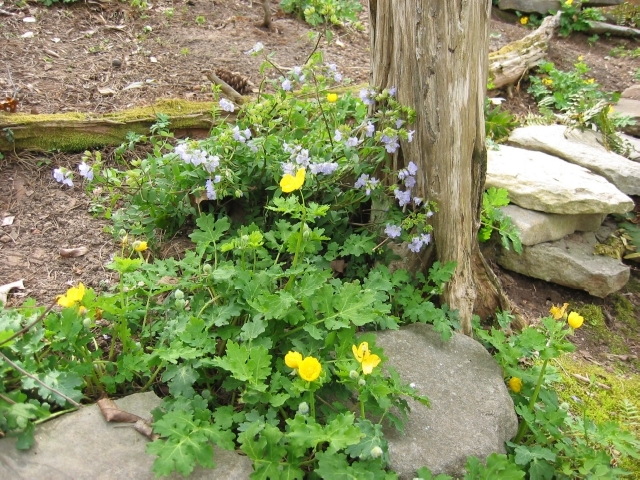 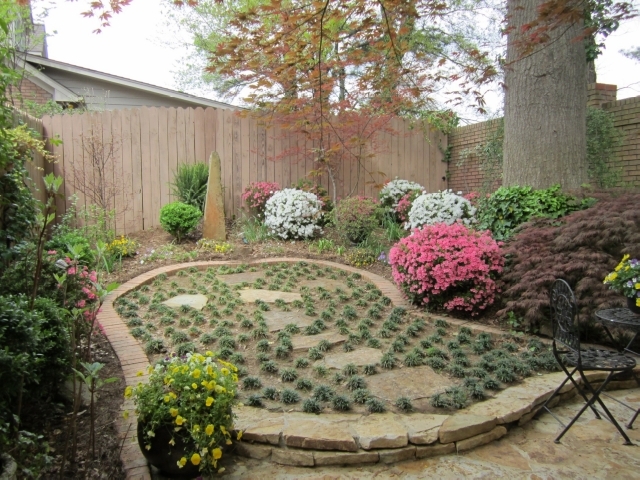 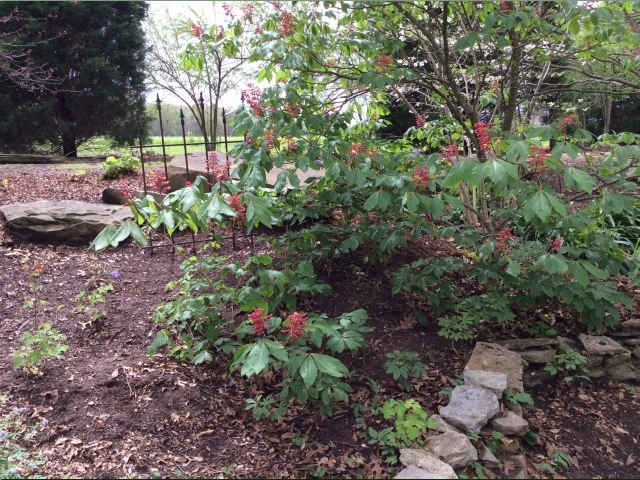 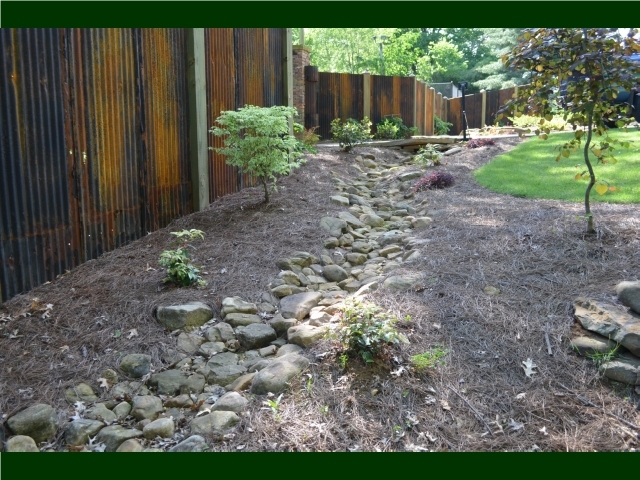 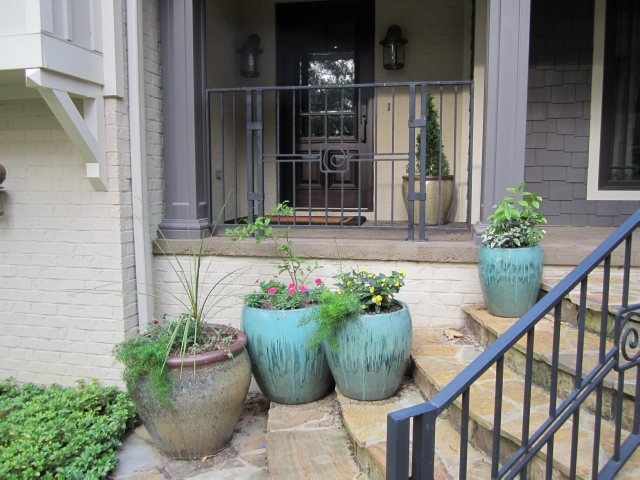 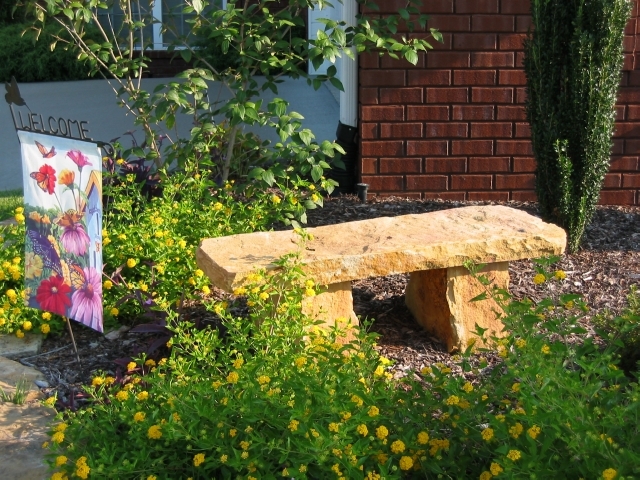 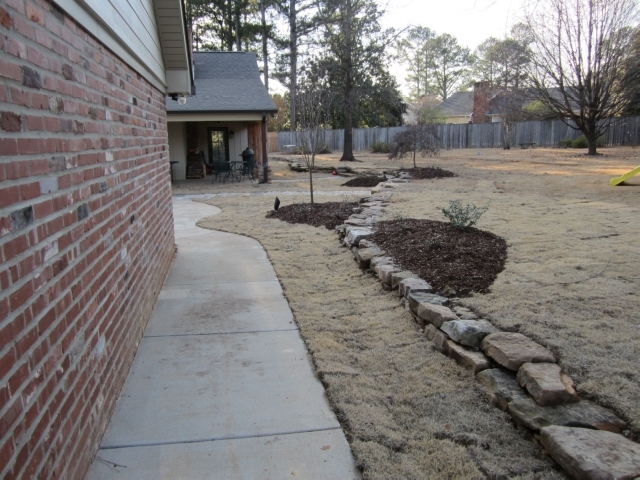 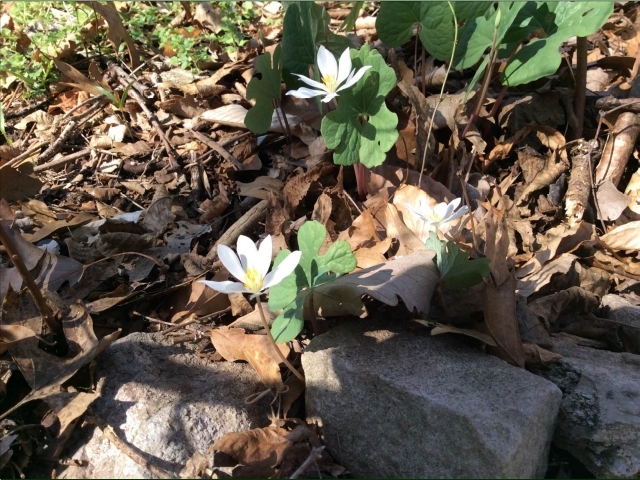 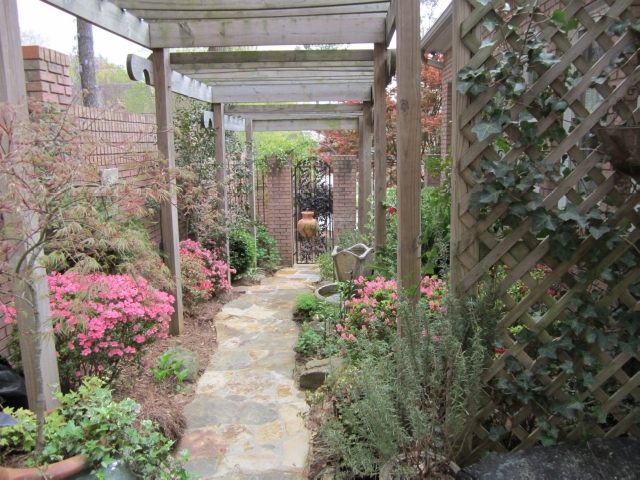 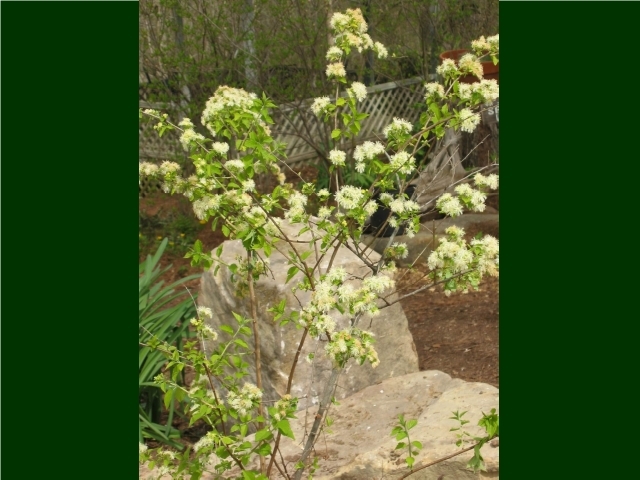 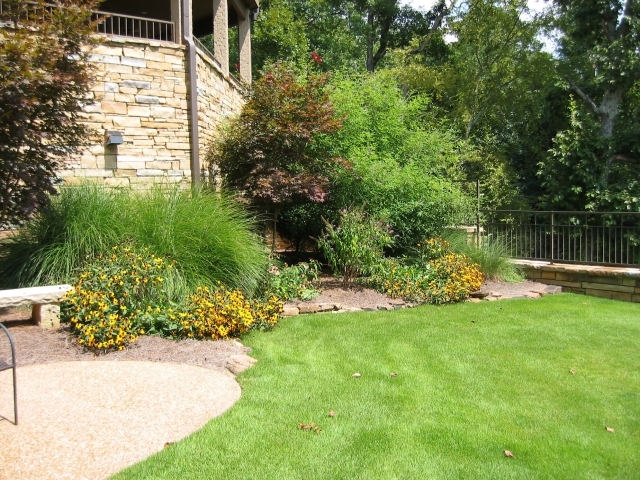 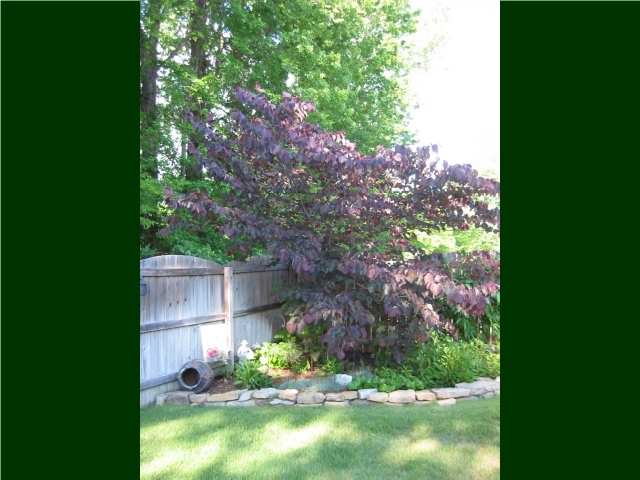 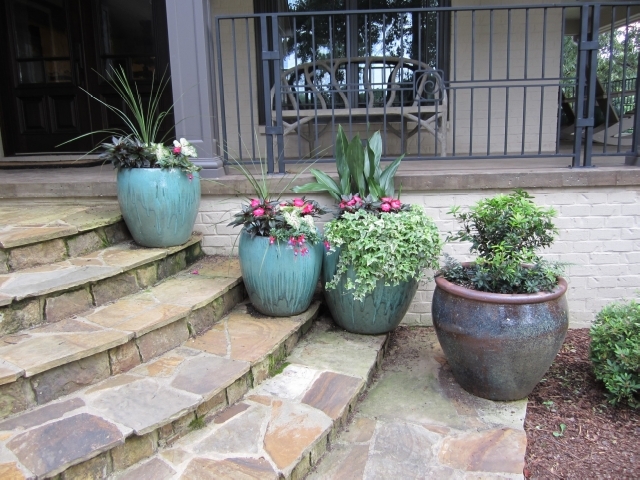 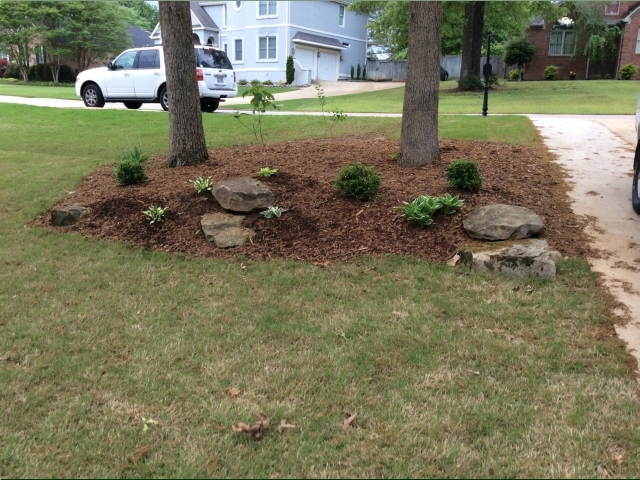 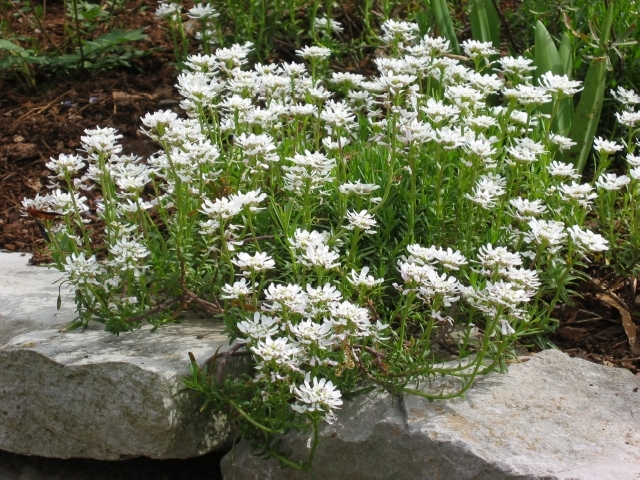 Also, check out our partner companies "Little Cypress Natives" and "PCH Landscape".